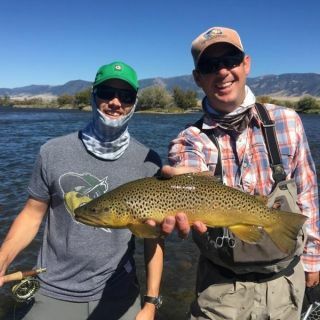 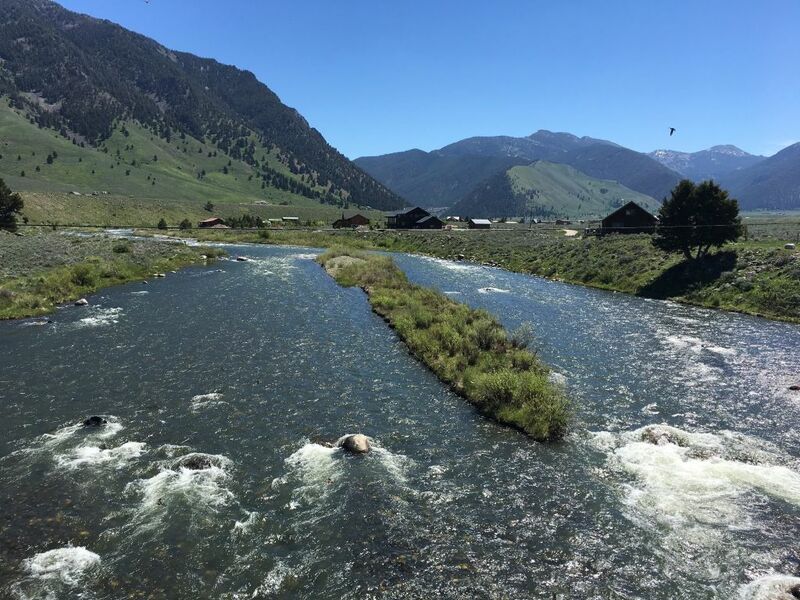 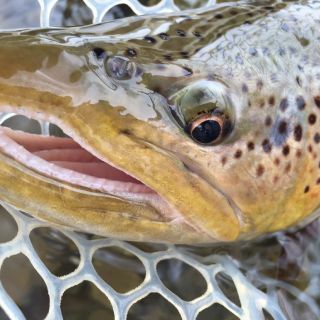 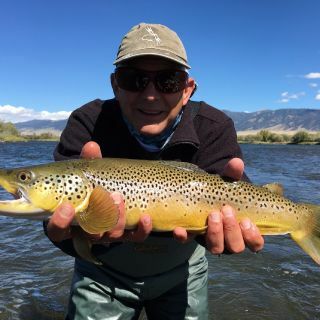 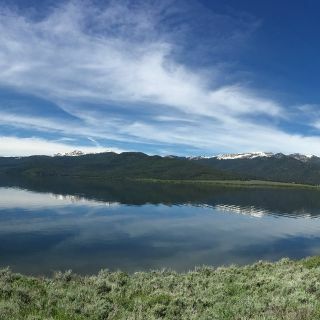 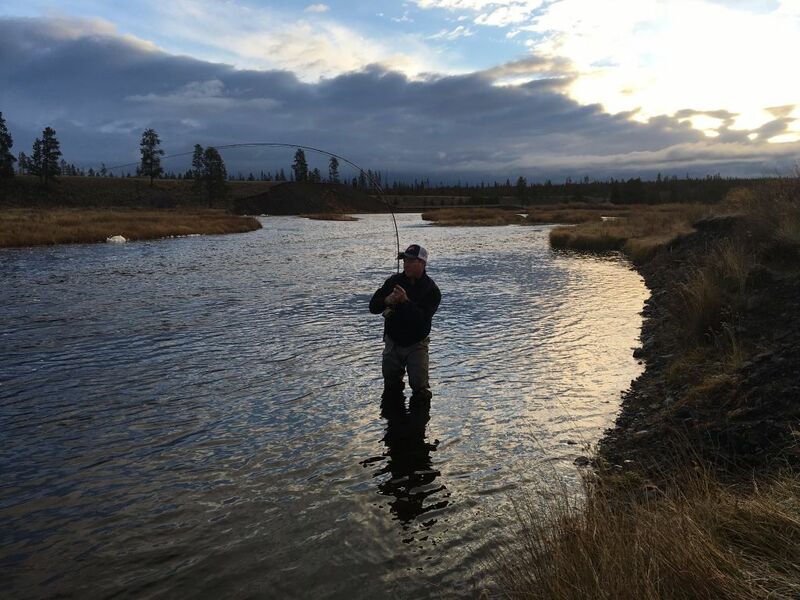 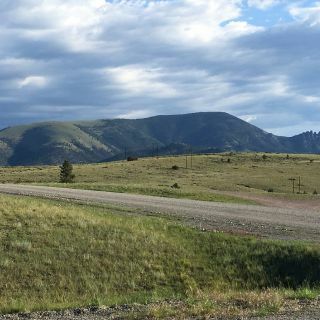 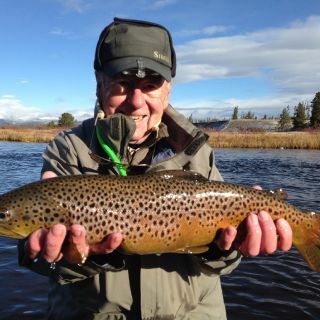 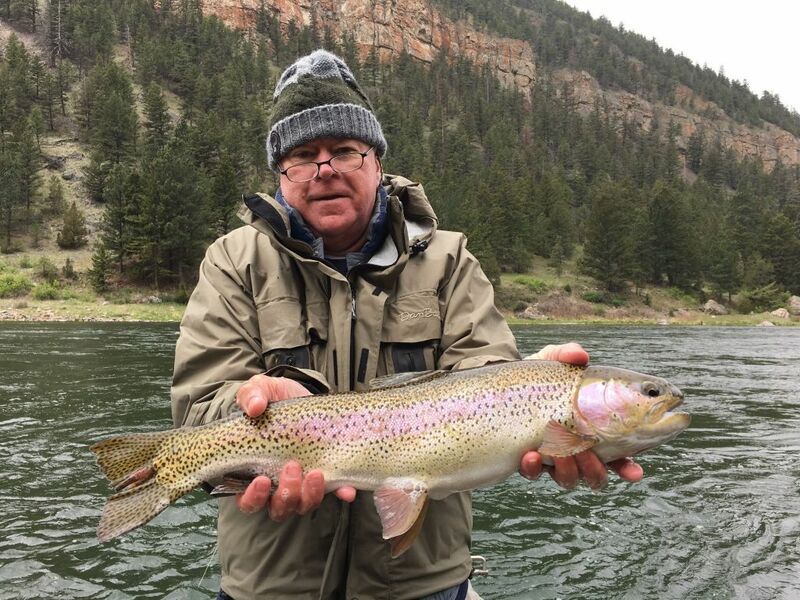 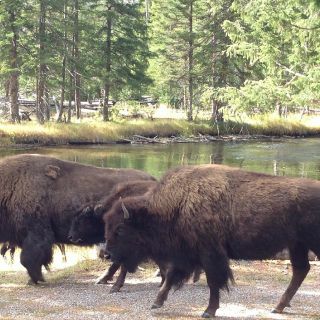 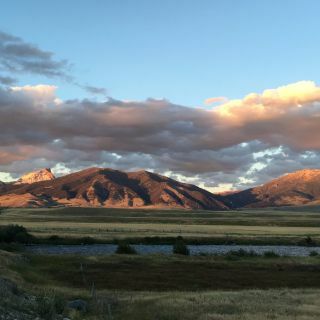 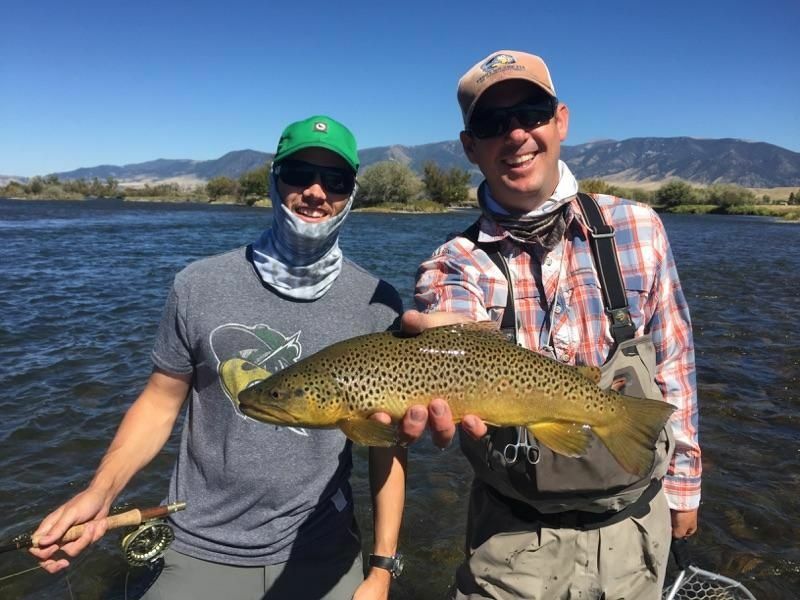 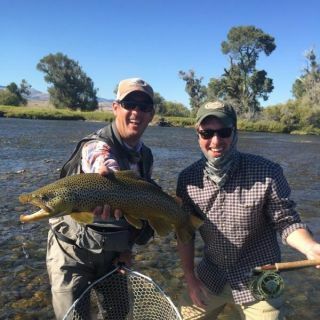 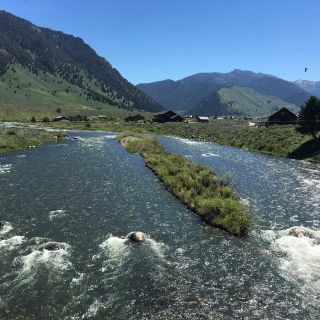 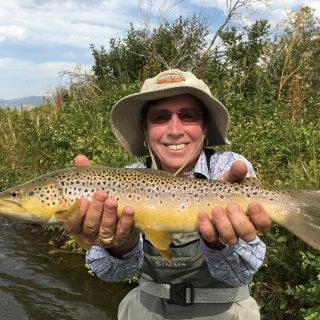 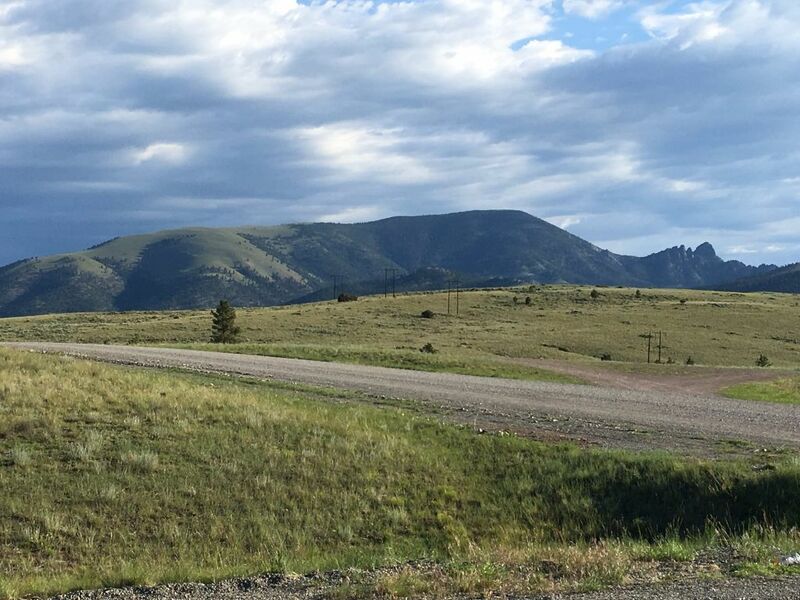 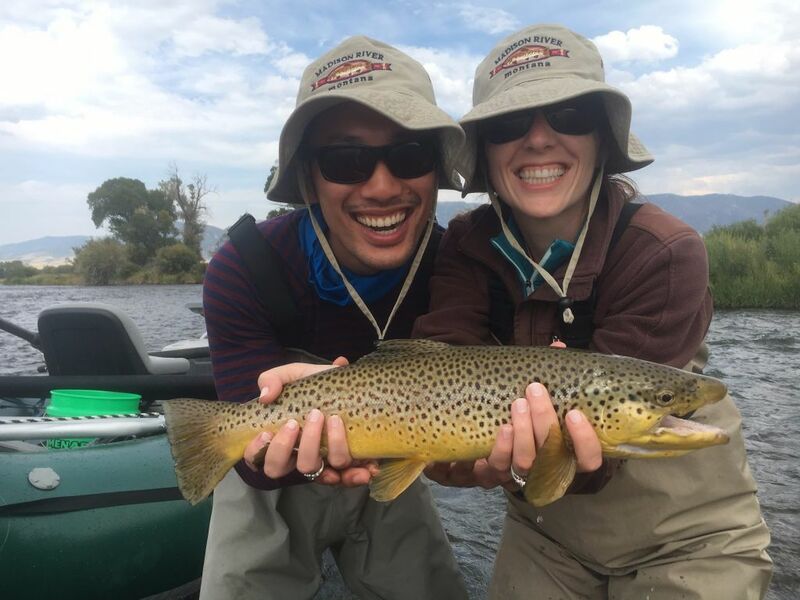 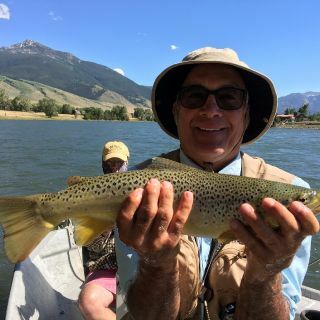 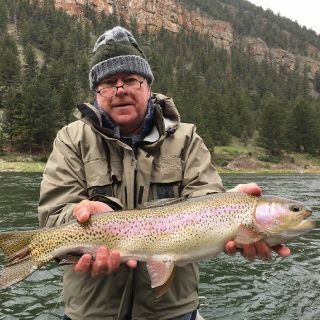 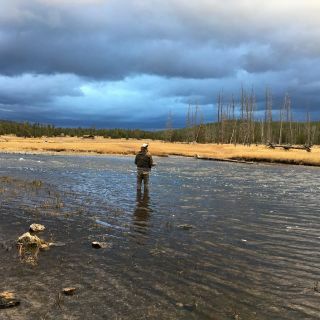 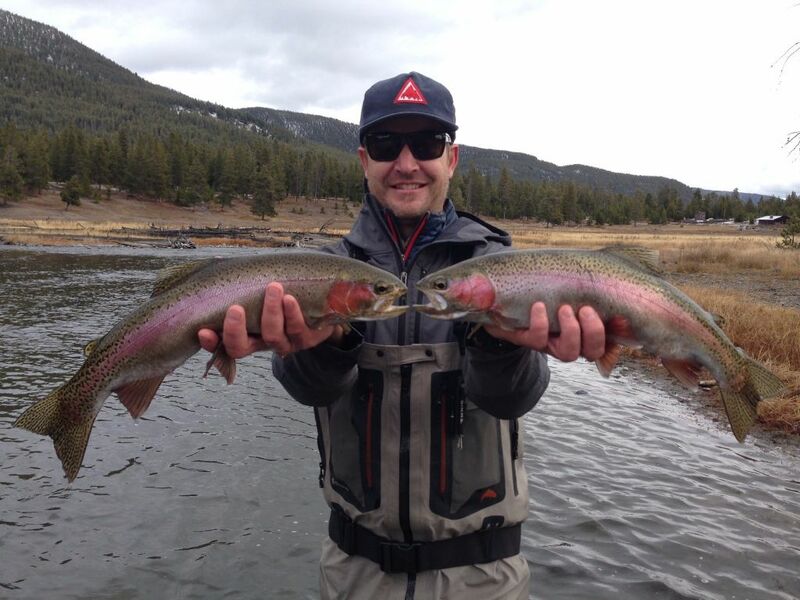 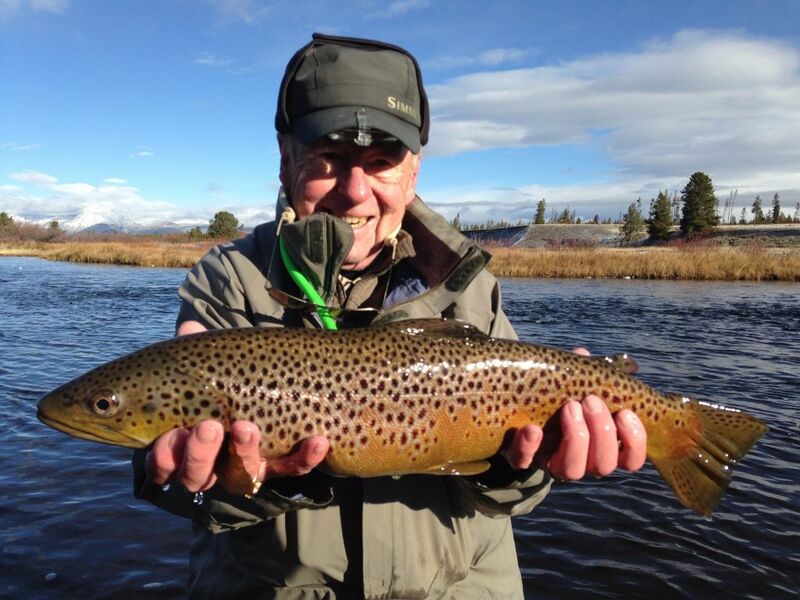 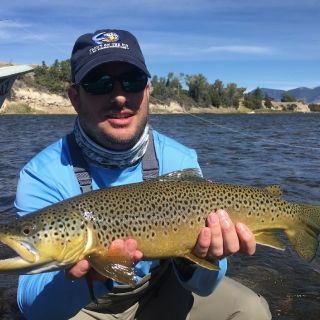 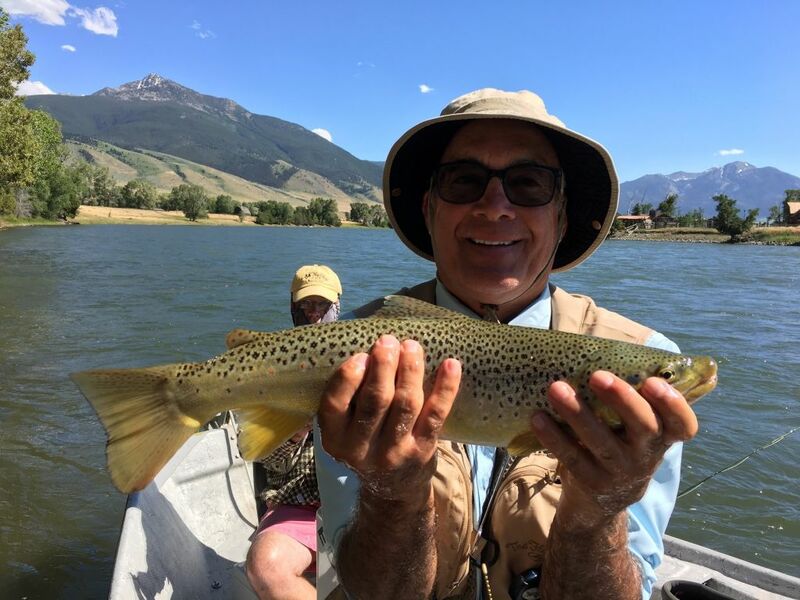 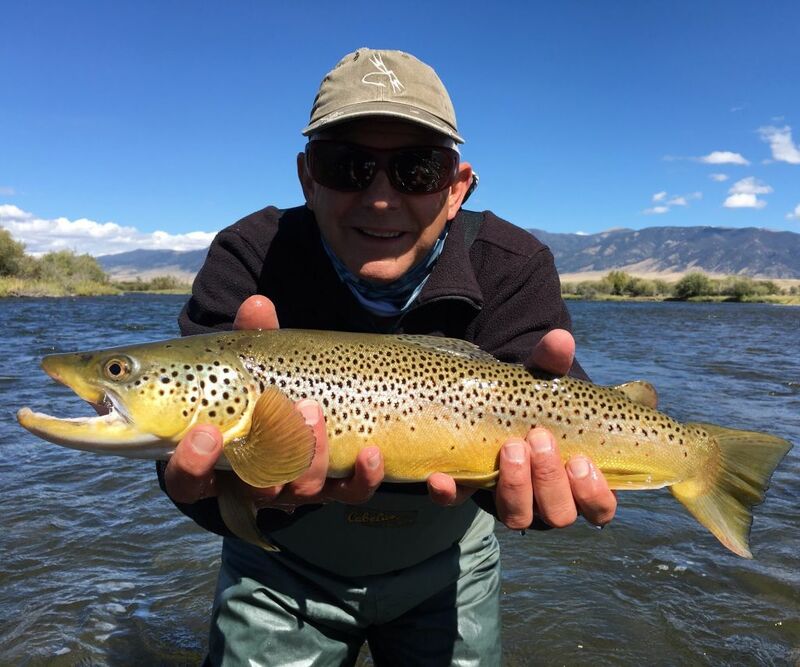 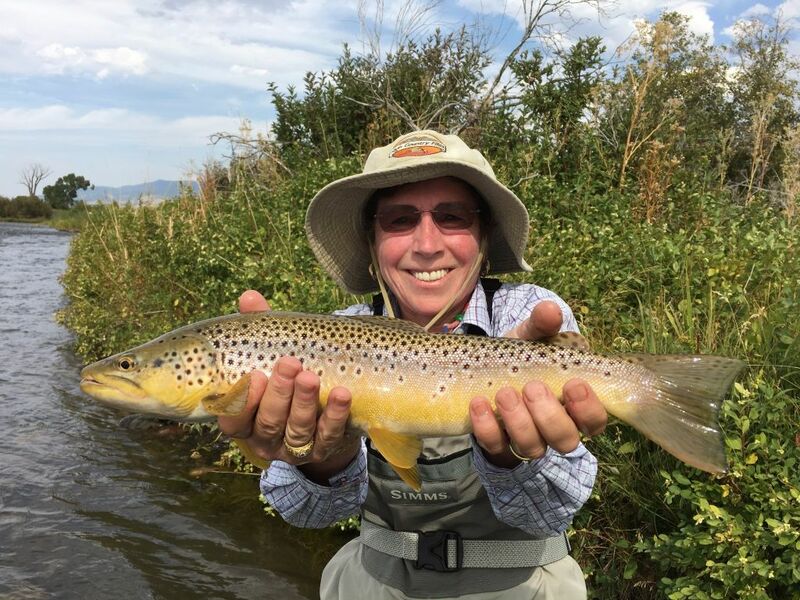 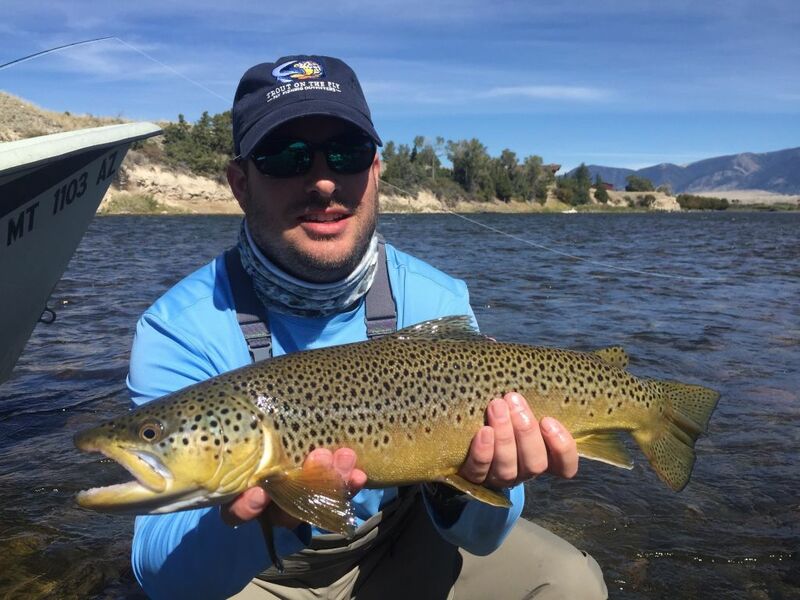 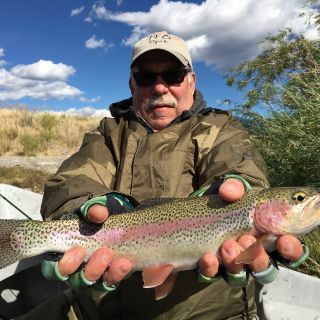 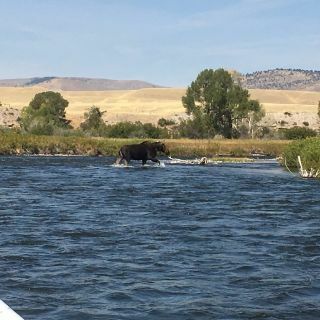 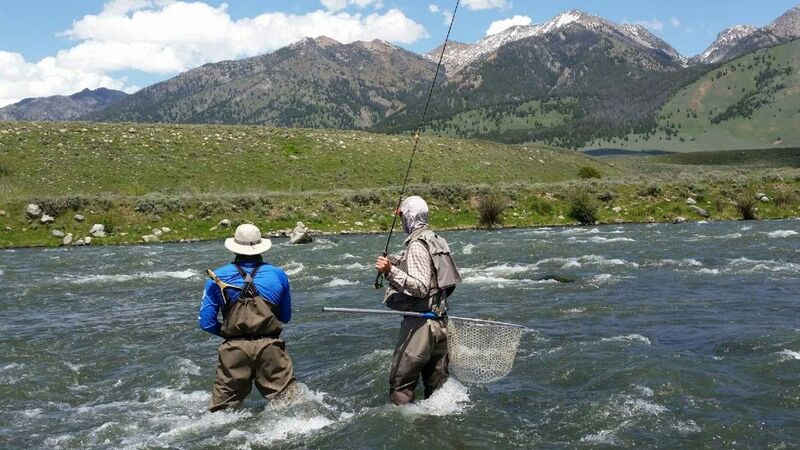 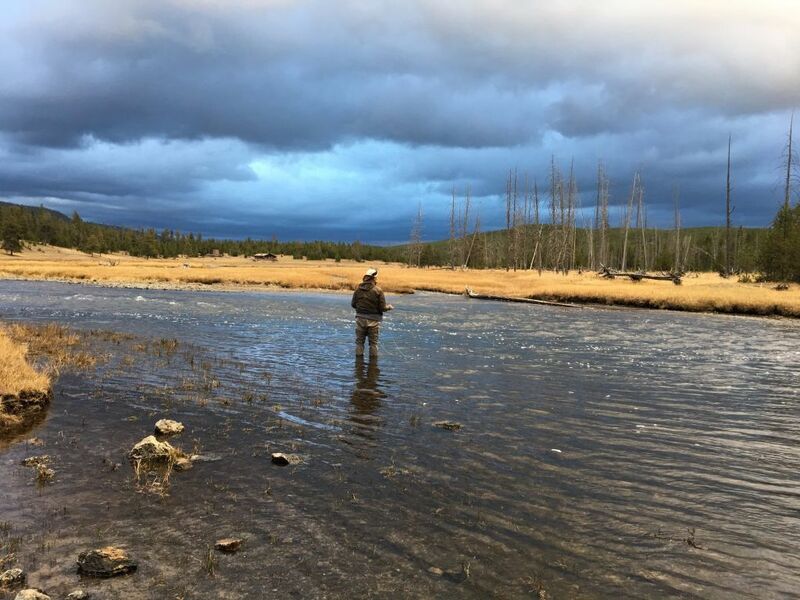 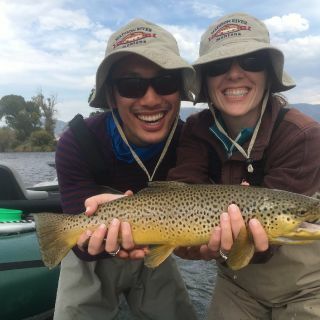 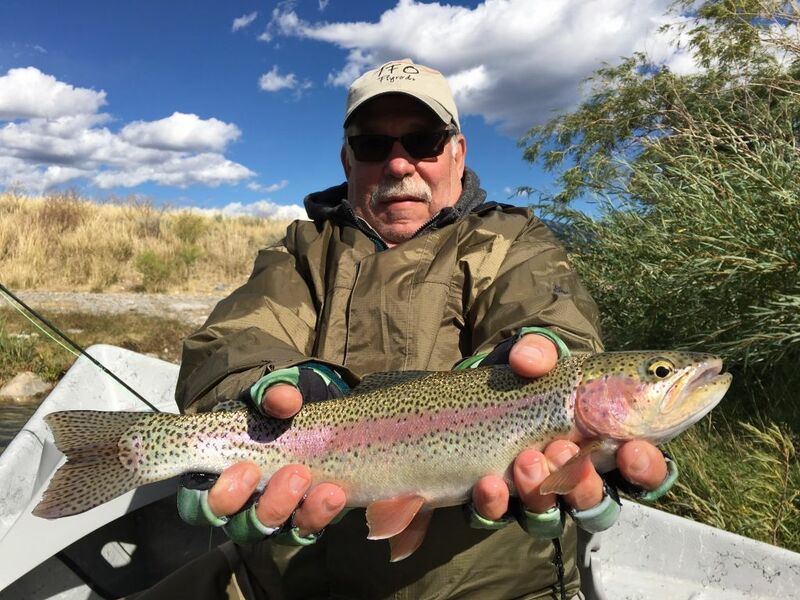 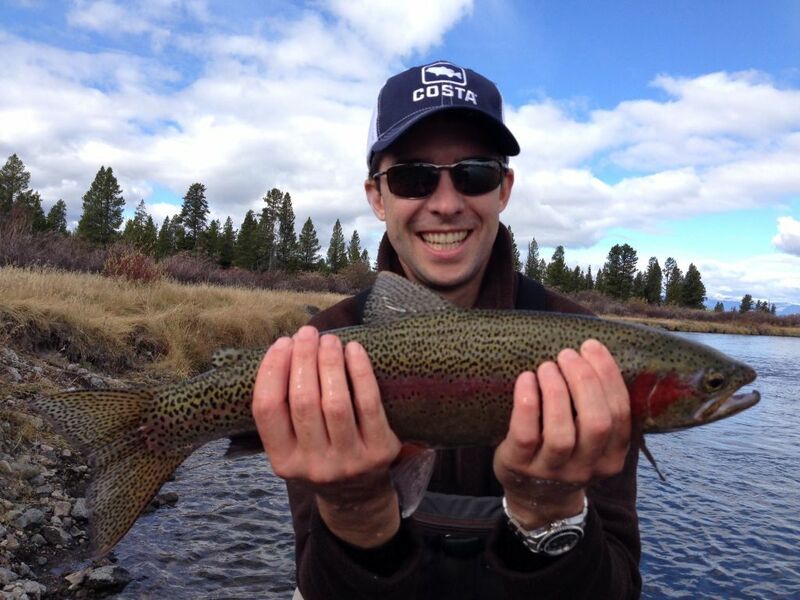 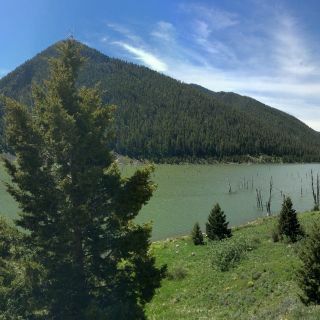 Trout On The Fly offers a wide range of guided fly fishing adventures to suit your needs and make your vacation an experience to last a lifetime. 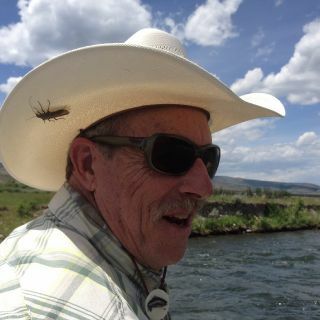 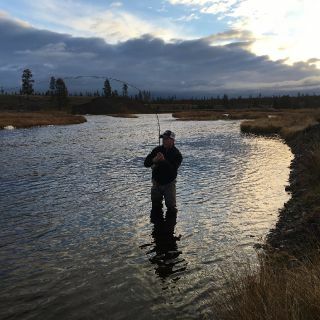 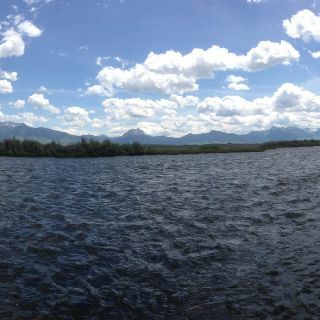 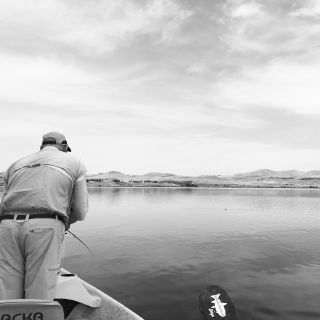 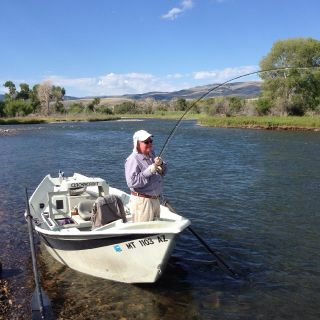 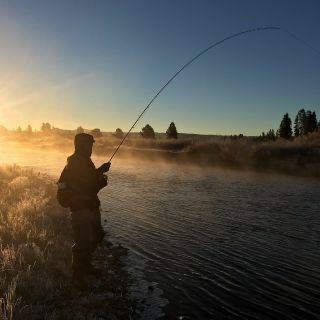 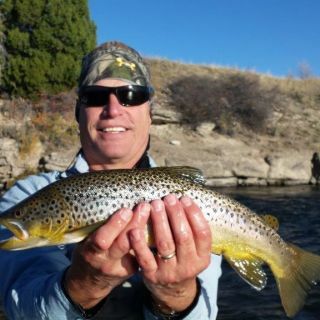 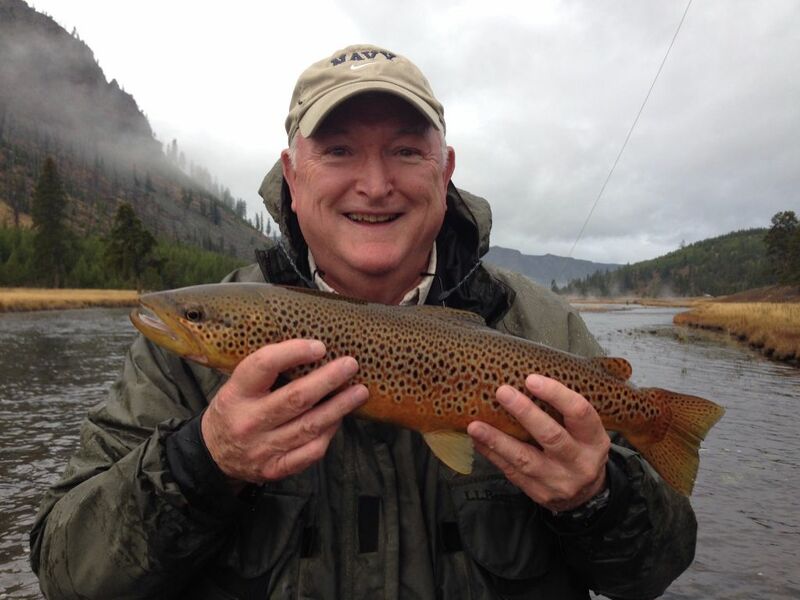 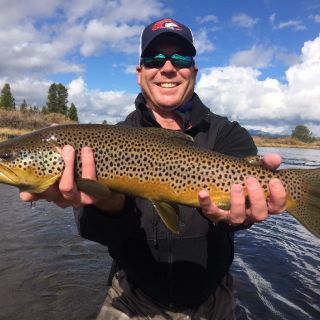 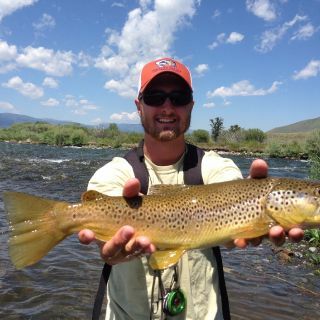 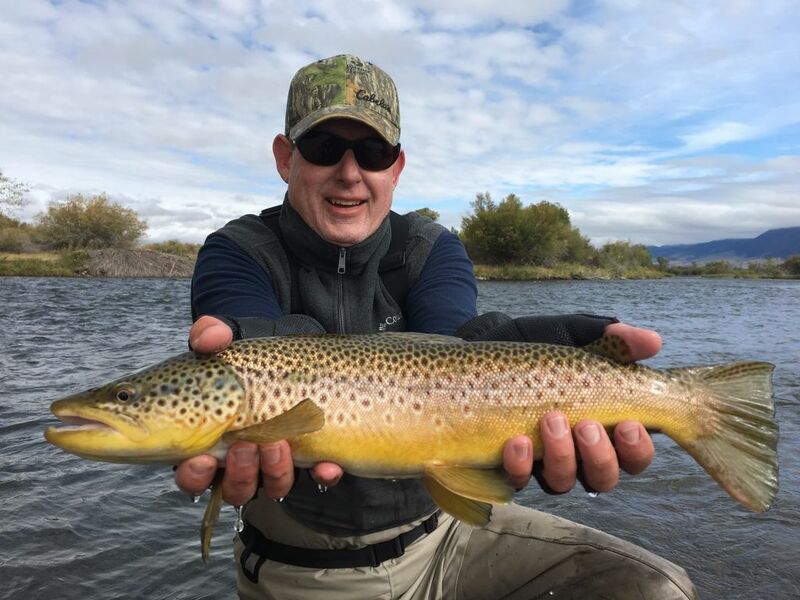 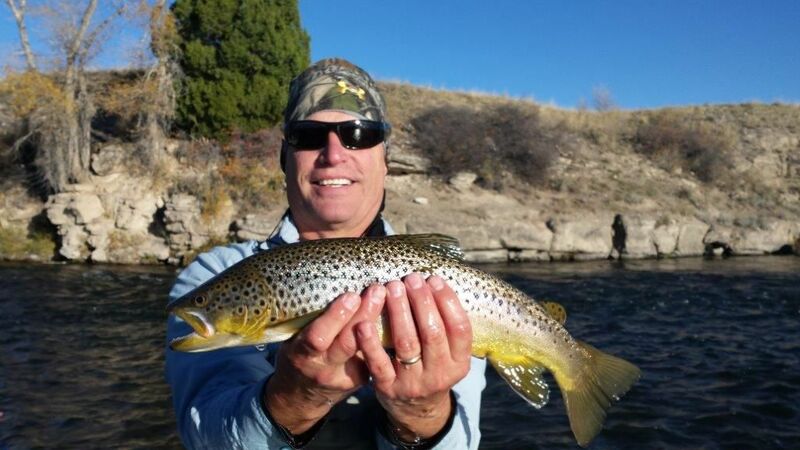 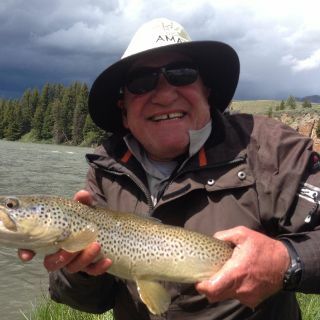 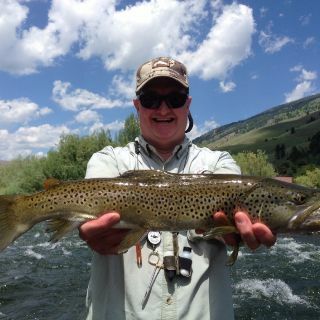 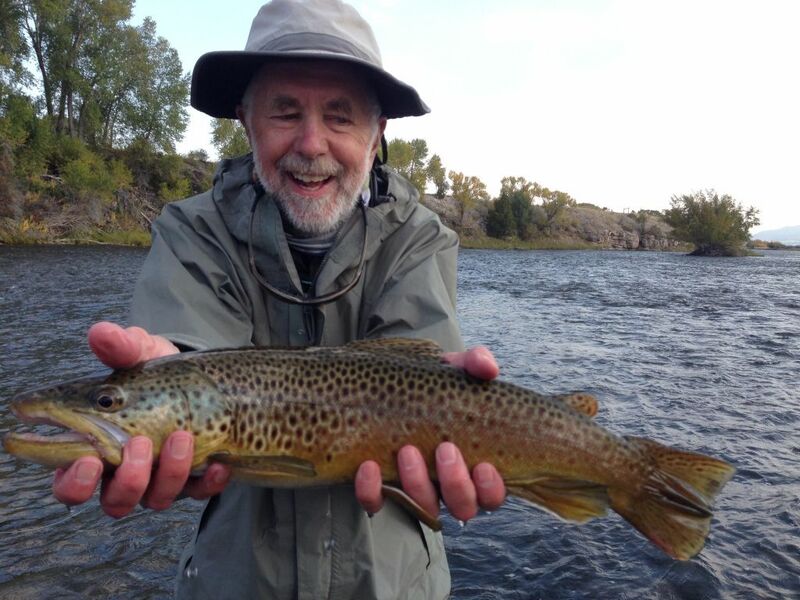 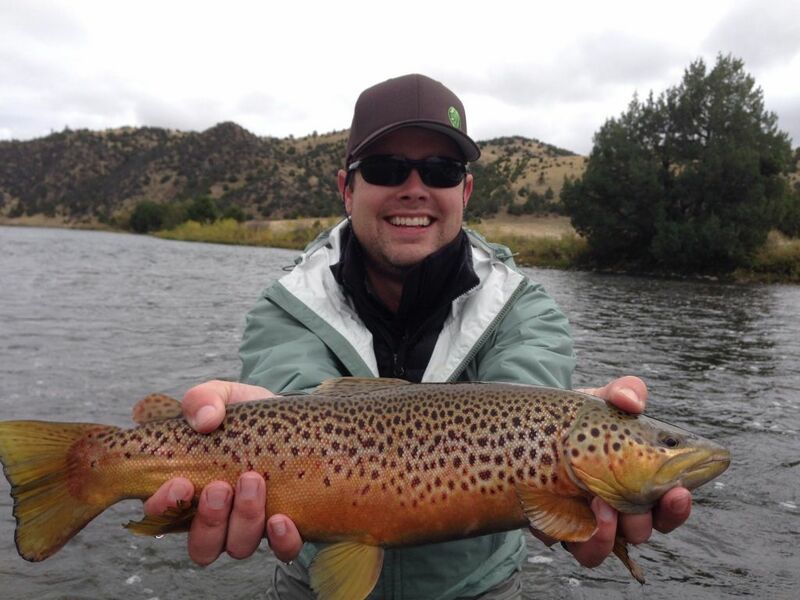 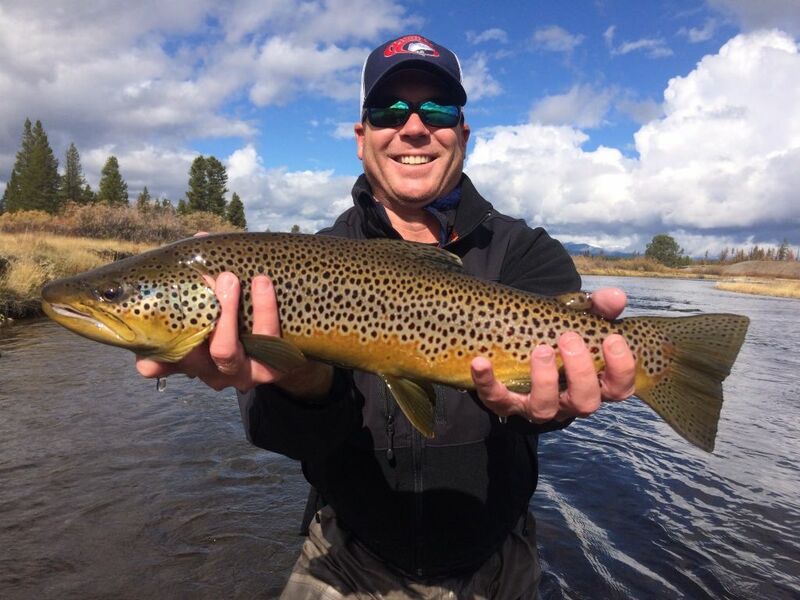 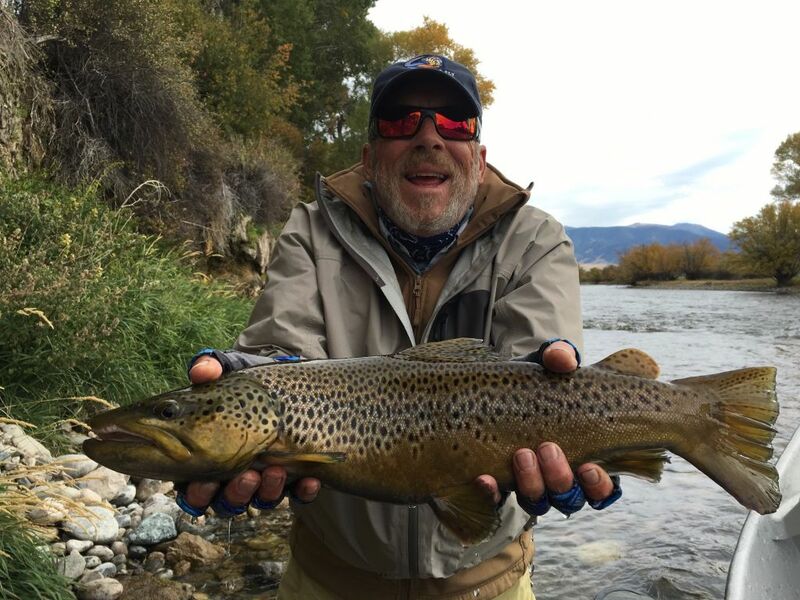 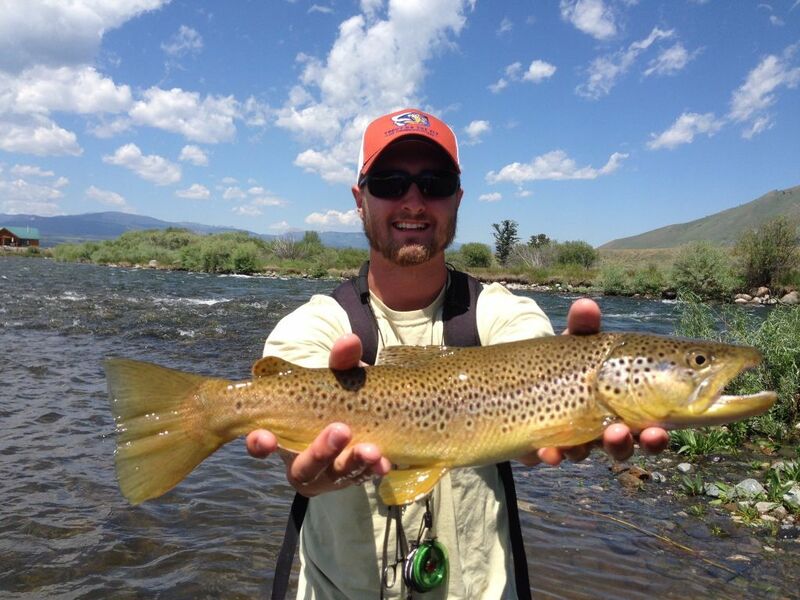 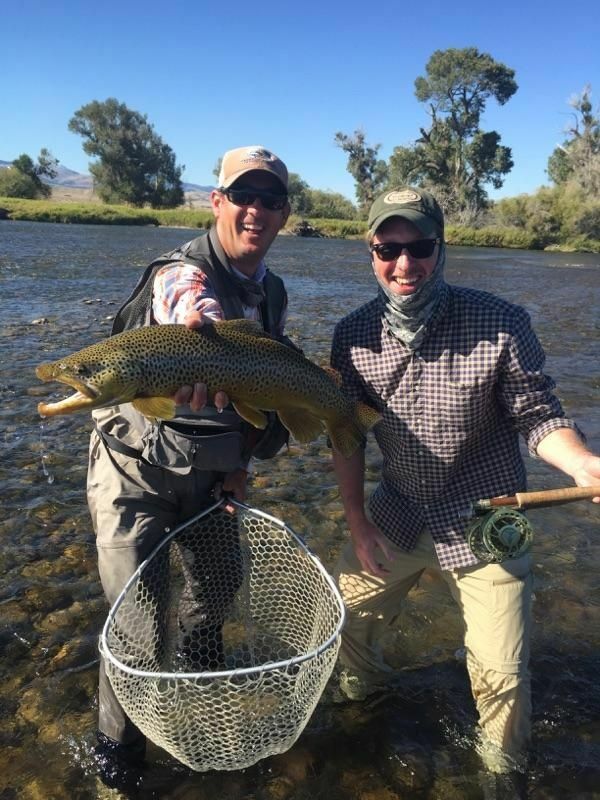 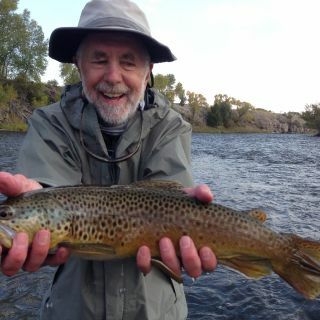 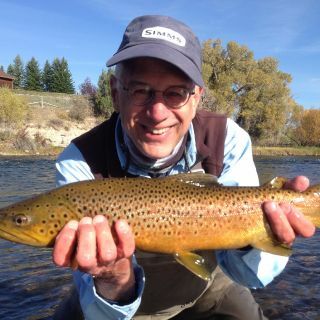 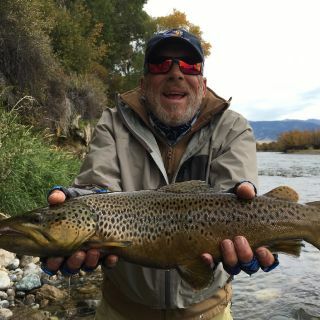 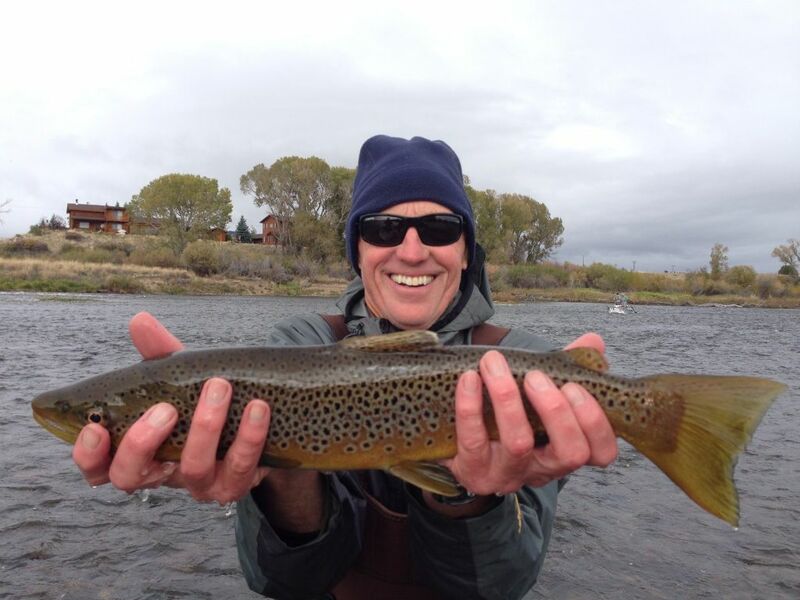 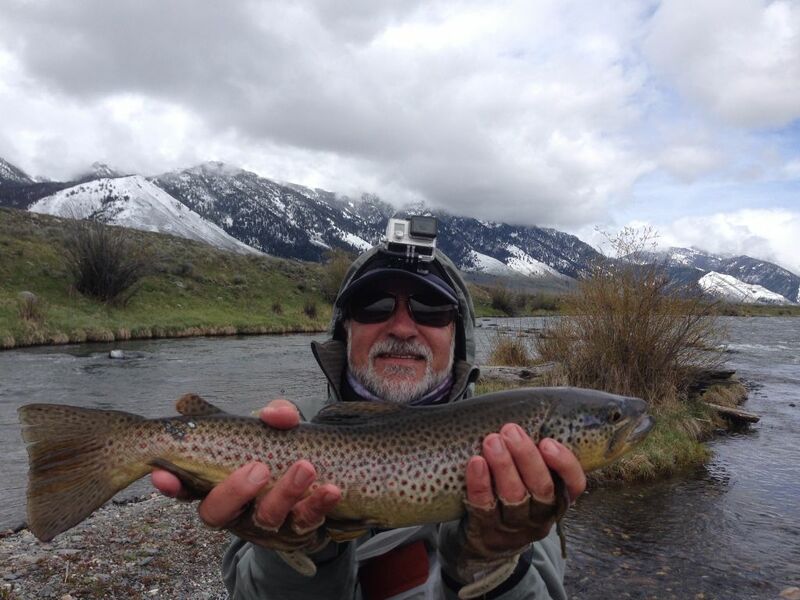 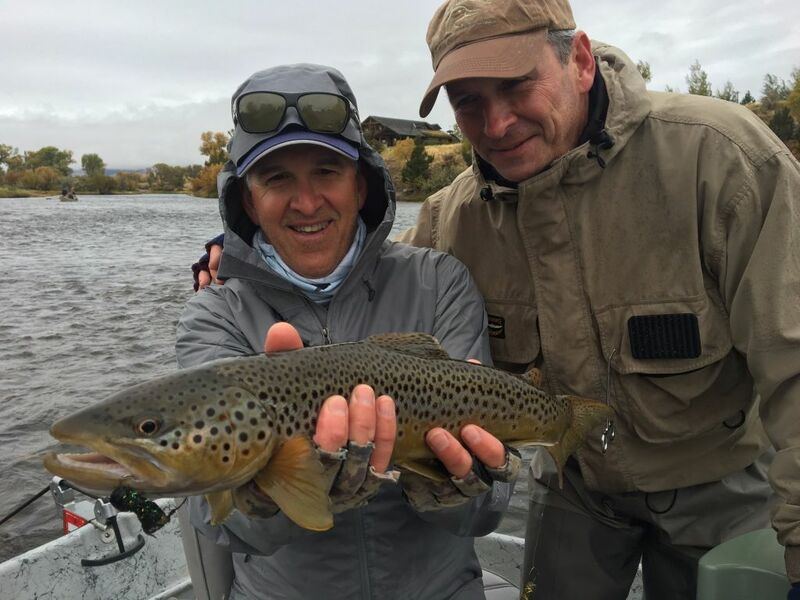 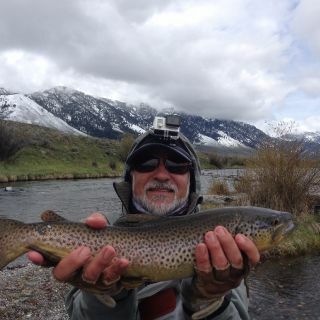 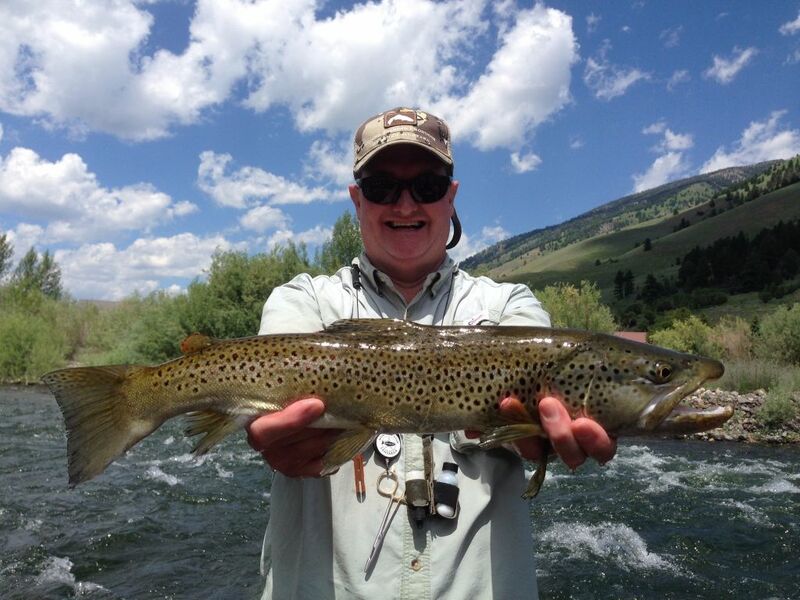 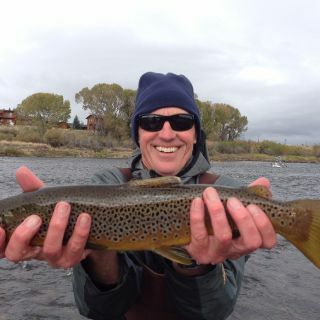 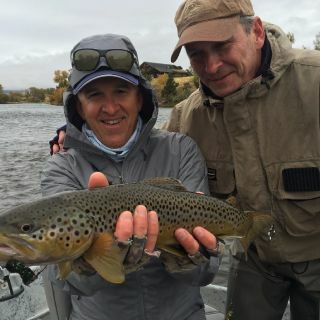 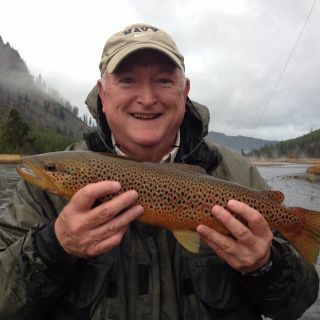 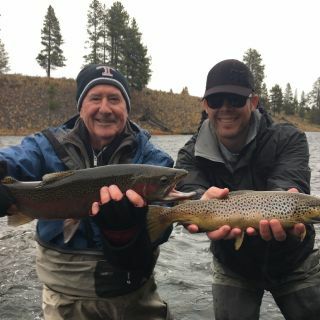 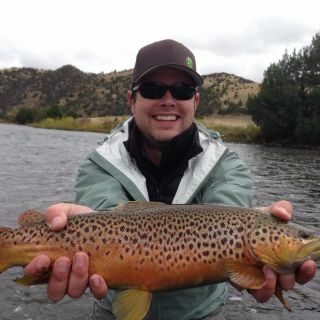 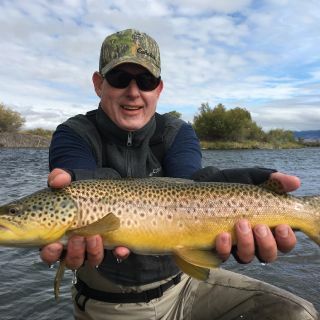 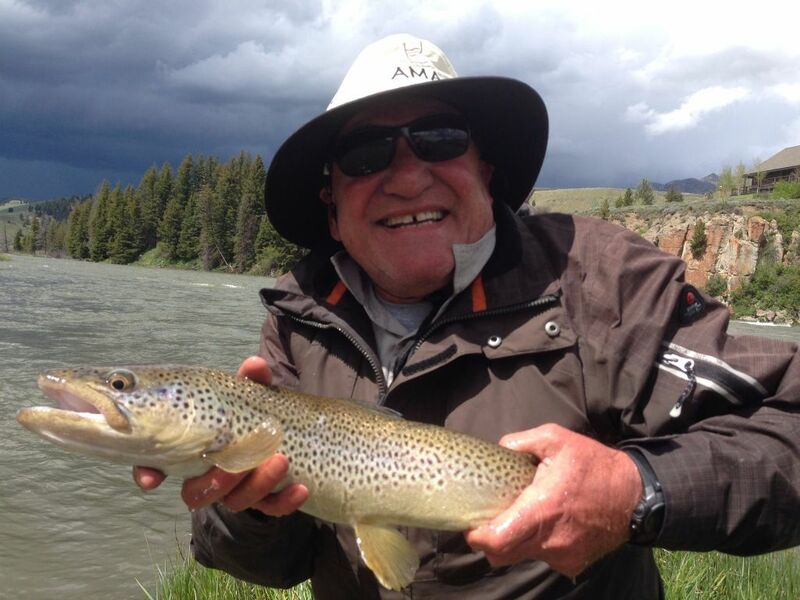 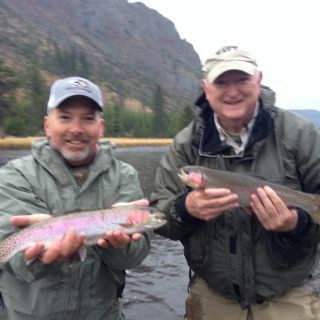 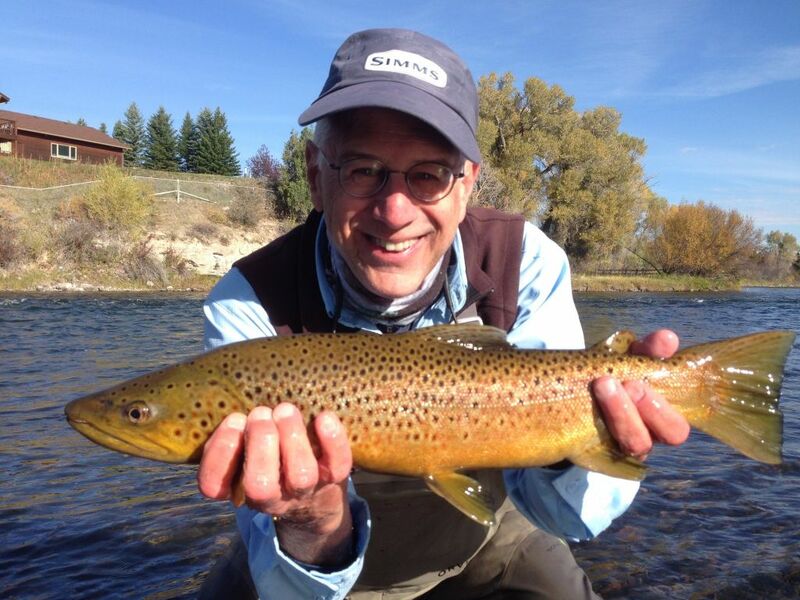 Whether you’re a veteran to the sport of fly fishing looking to hone your skills as you float down the Madison River, or a new angler wading the Gallatin, learning how to hold a rod and release a trout properly, Trout On The Fly will take the time to listen to your needs and at the end of the day make sure those needs were fulfilled. 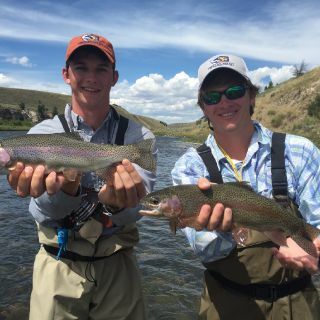 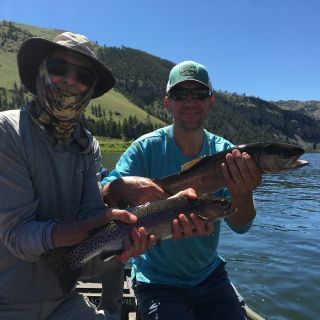 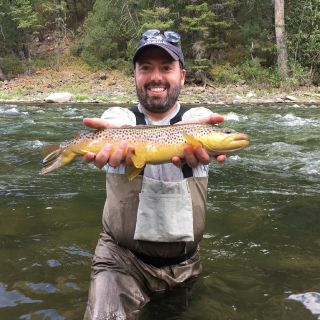 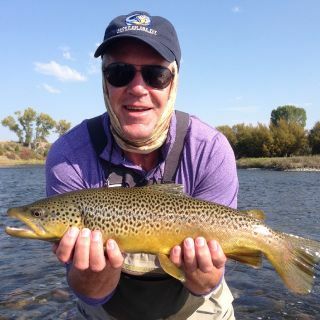 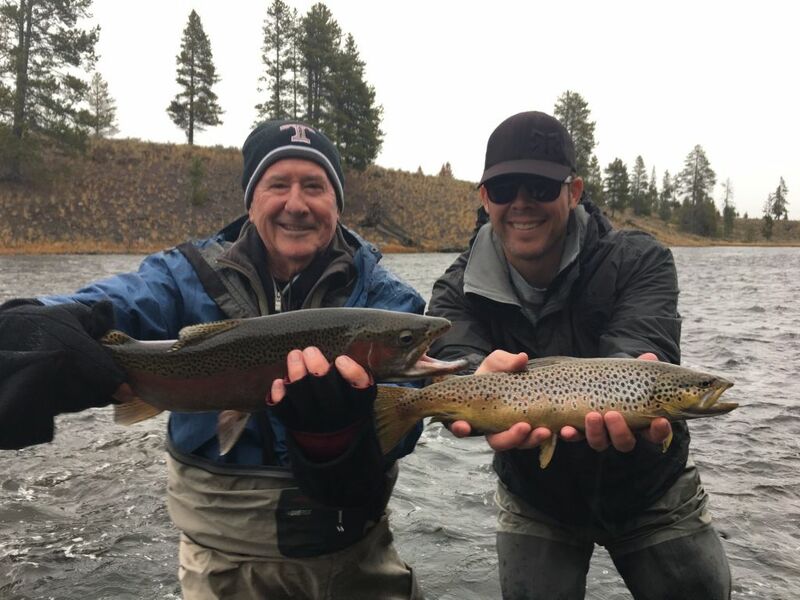 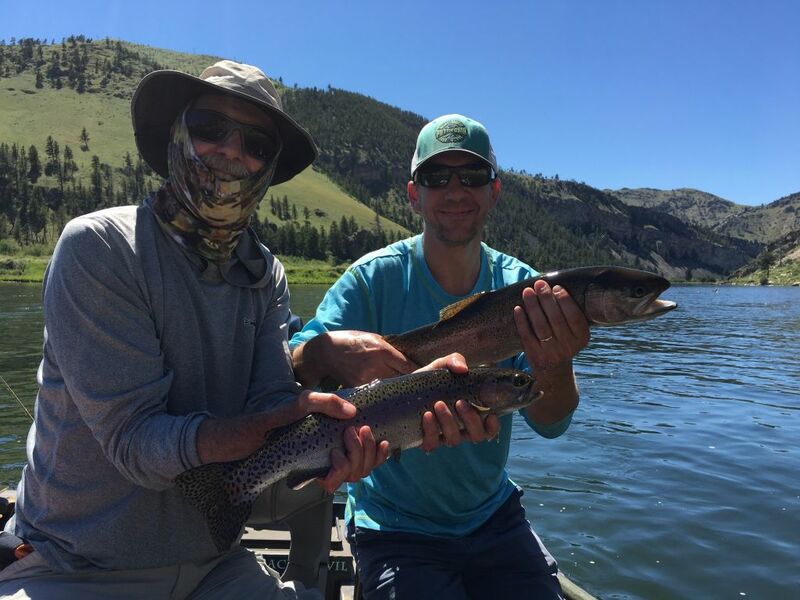 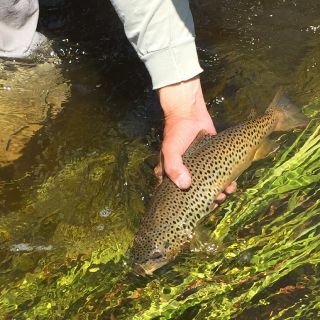 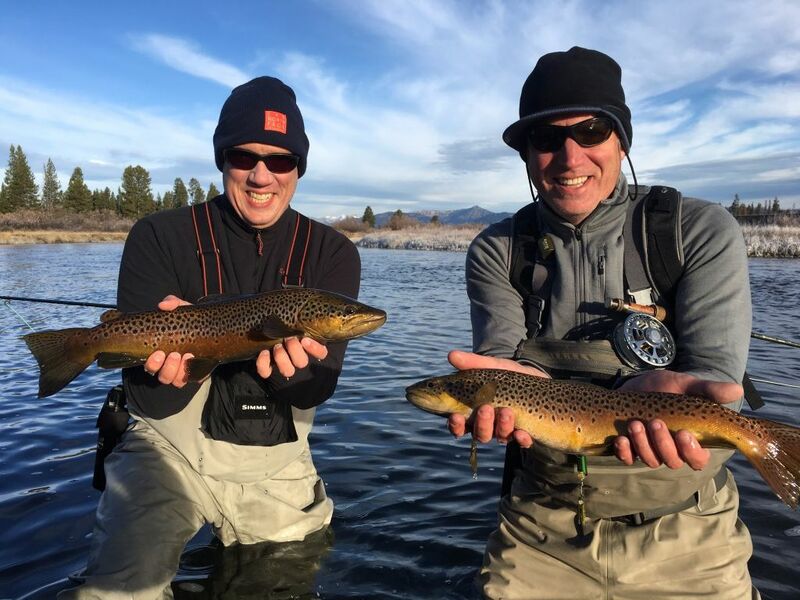 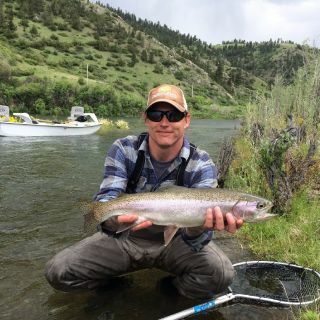 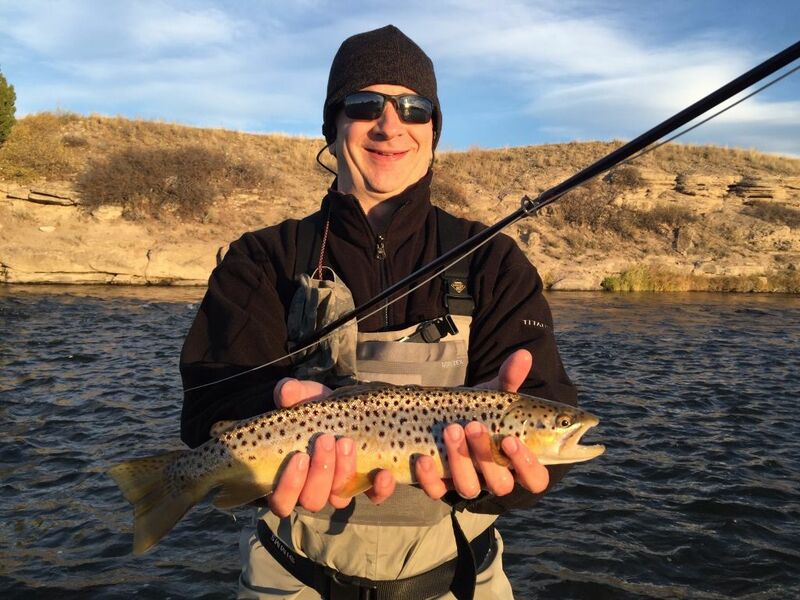 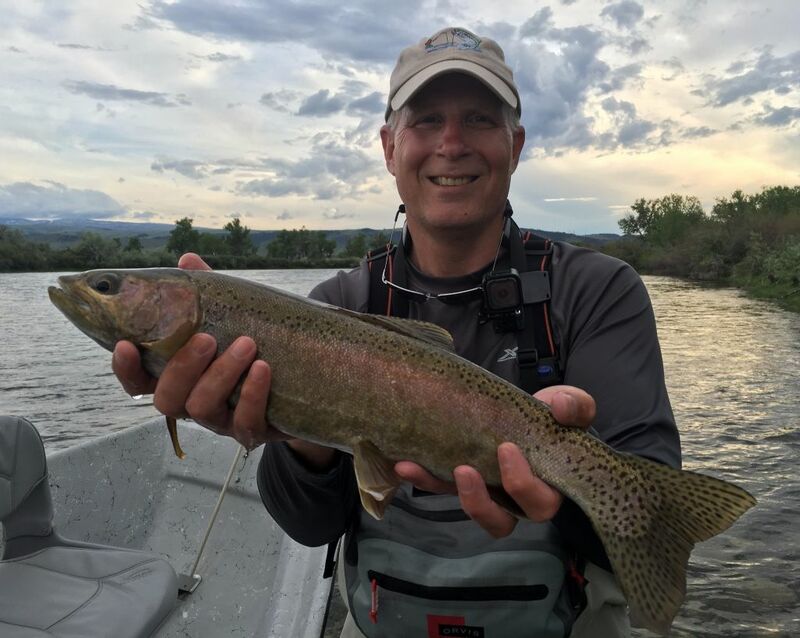 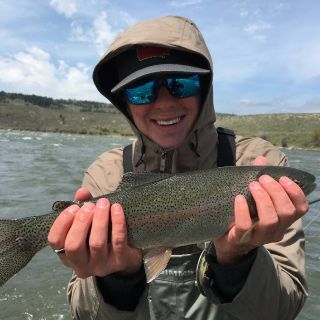 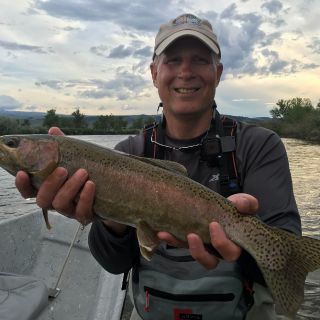 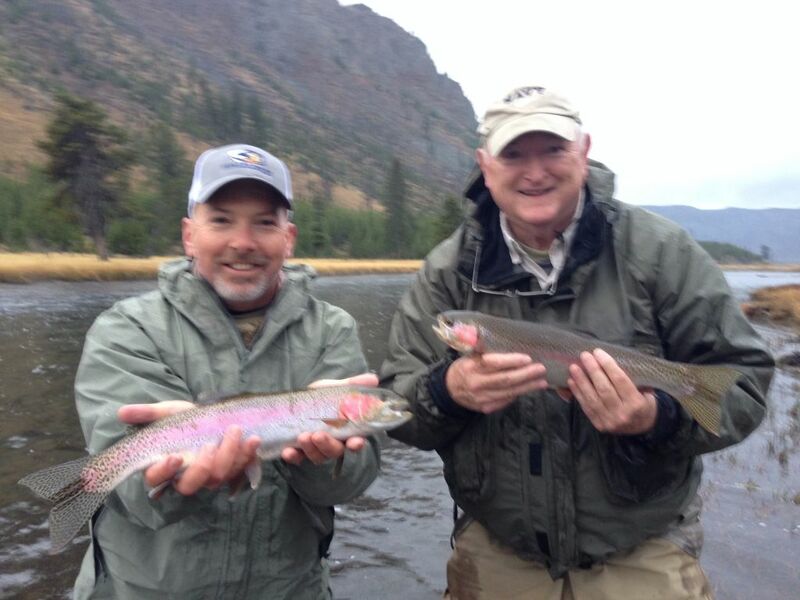 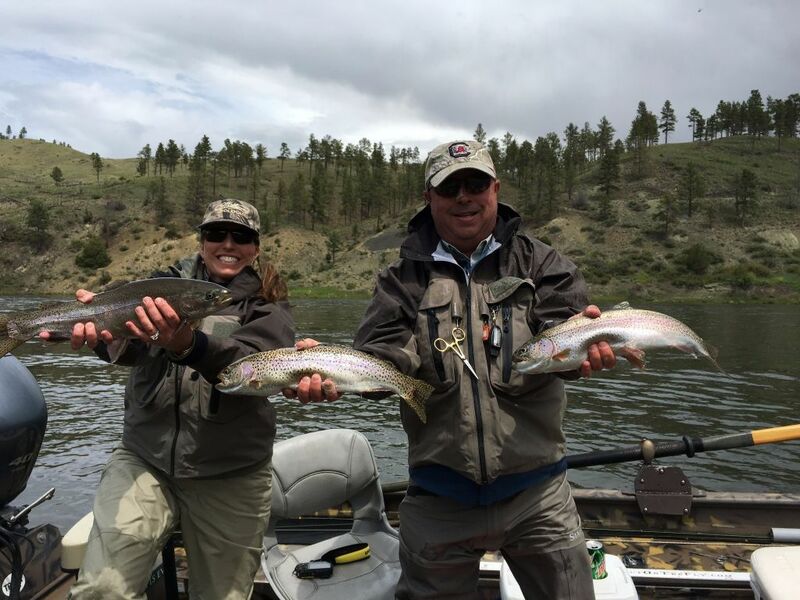 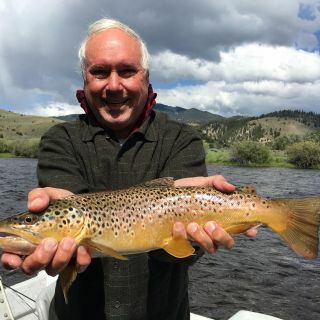 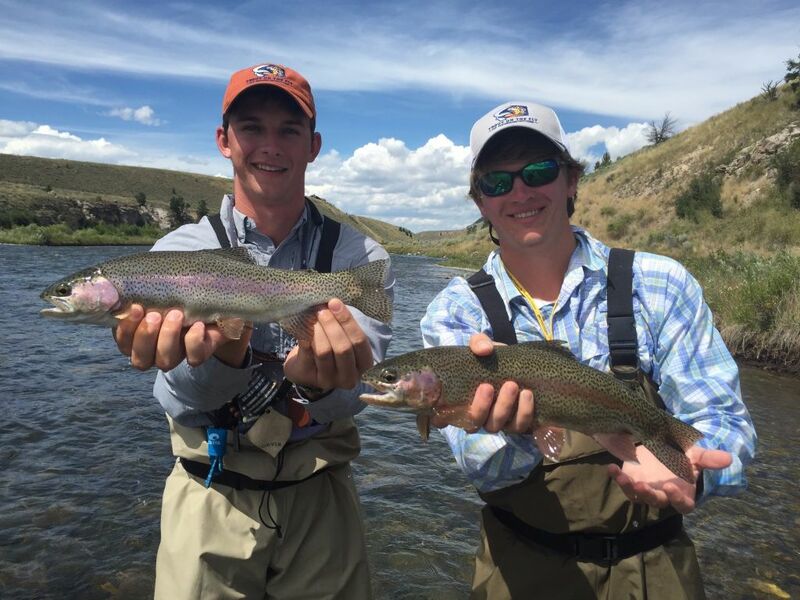 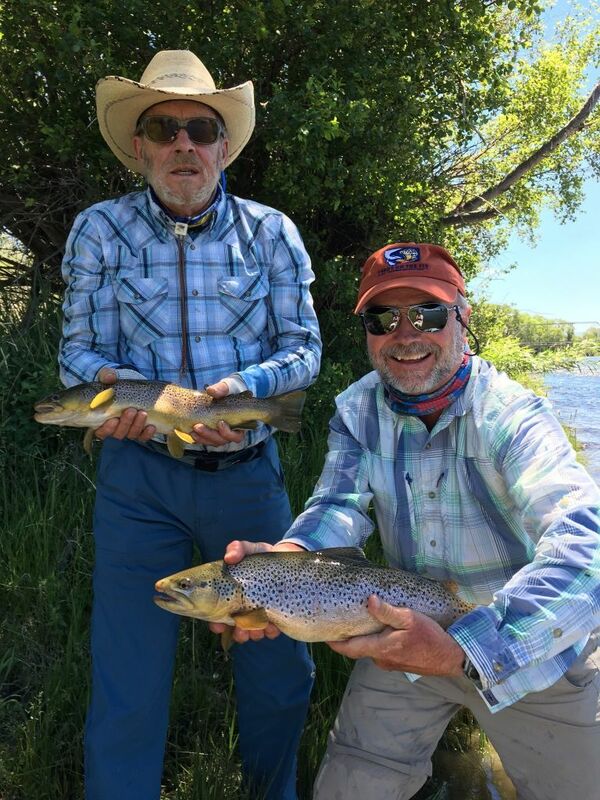 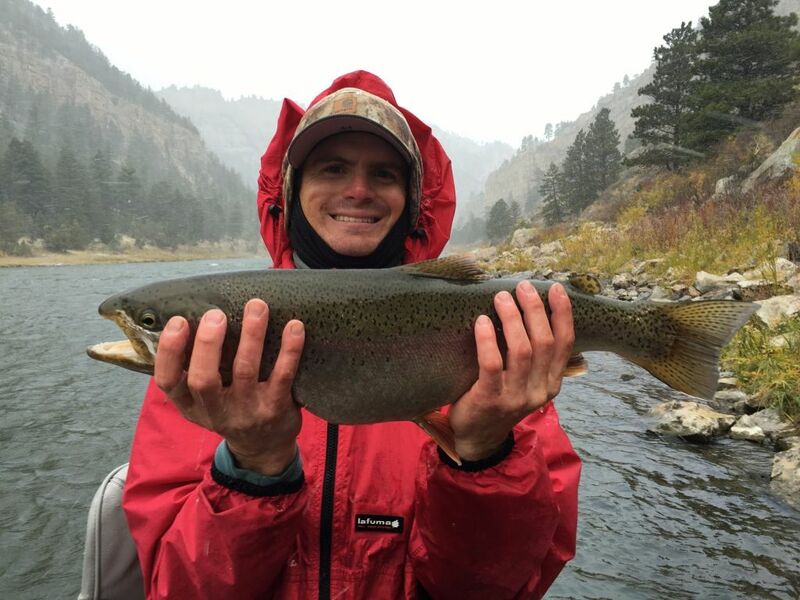 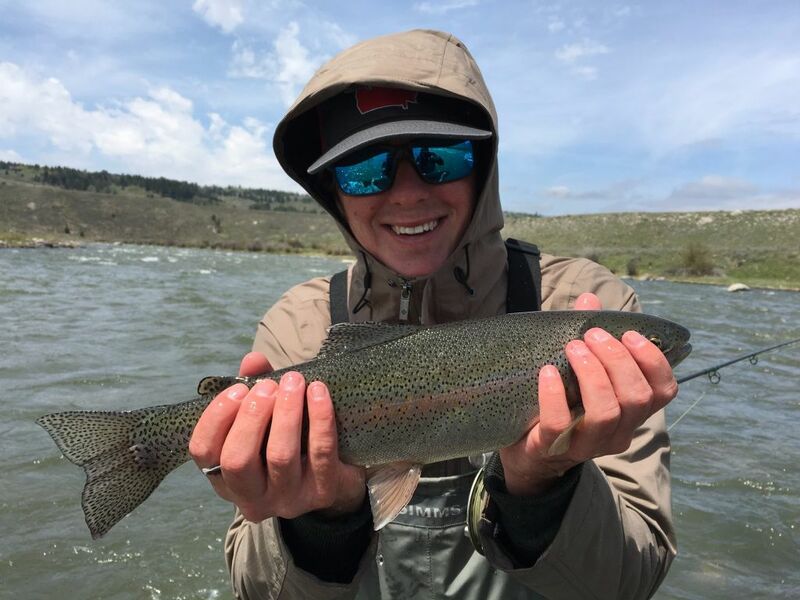 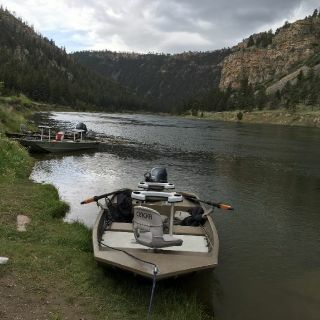 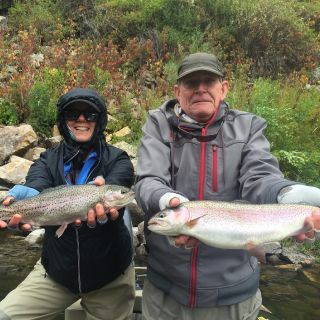 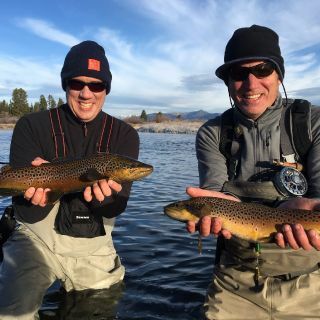 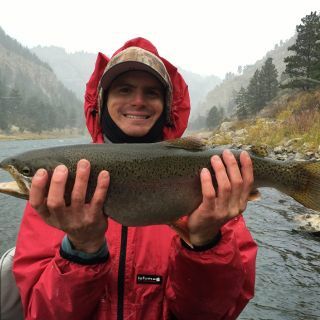 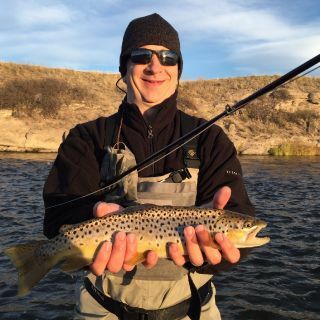 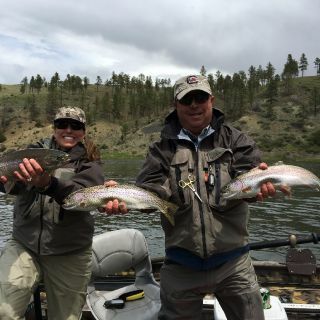 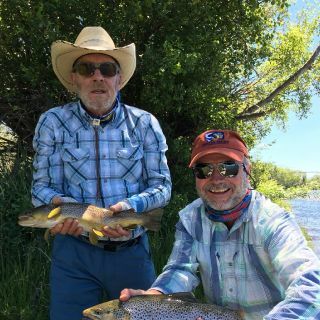 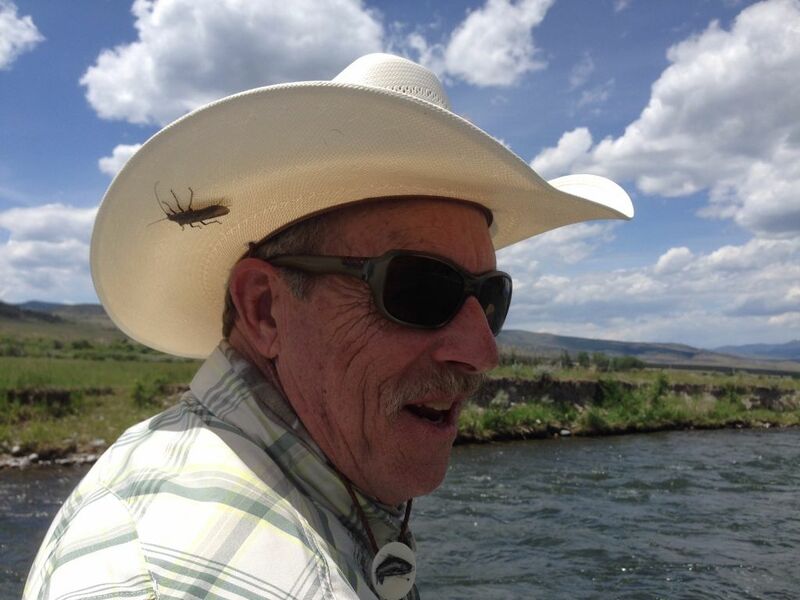 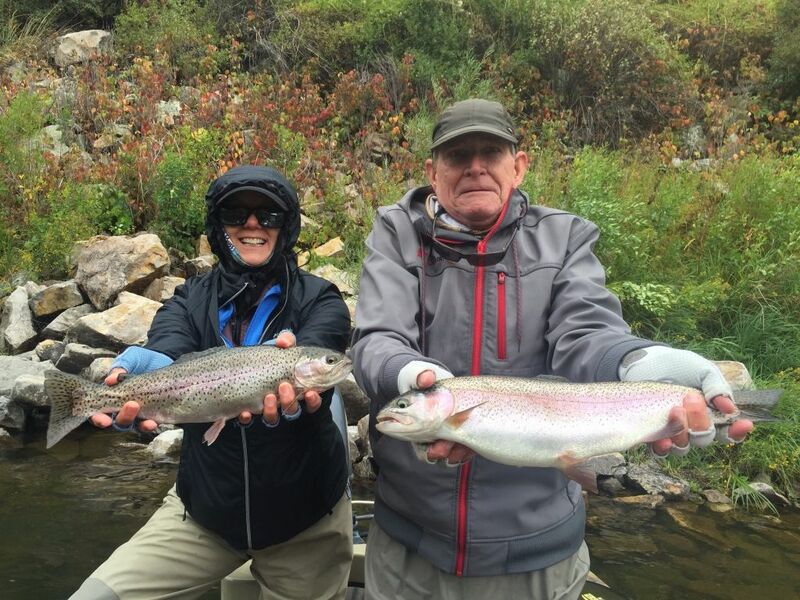 Trout On The Fly only works with the most dedicated guides in Montana, and will match you with one who will put his/her knowledge and experience to work for you. 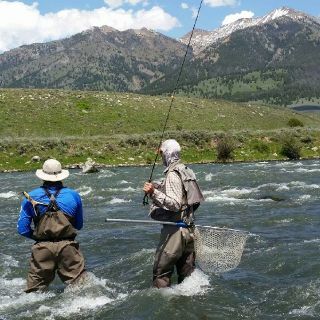 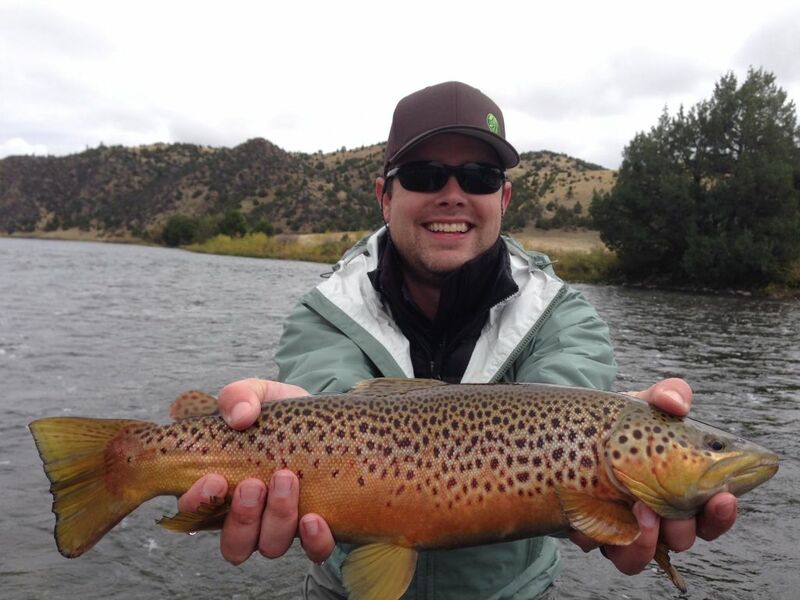 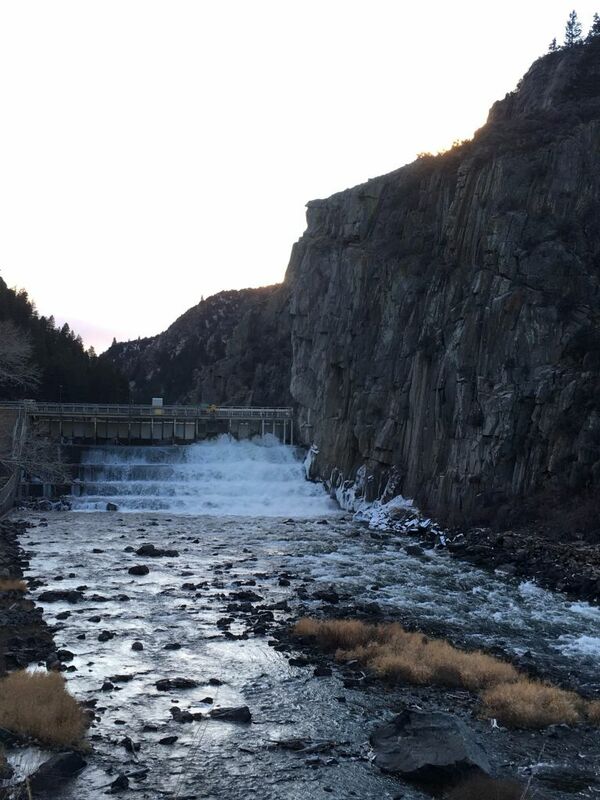 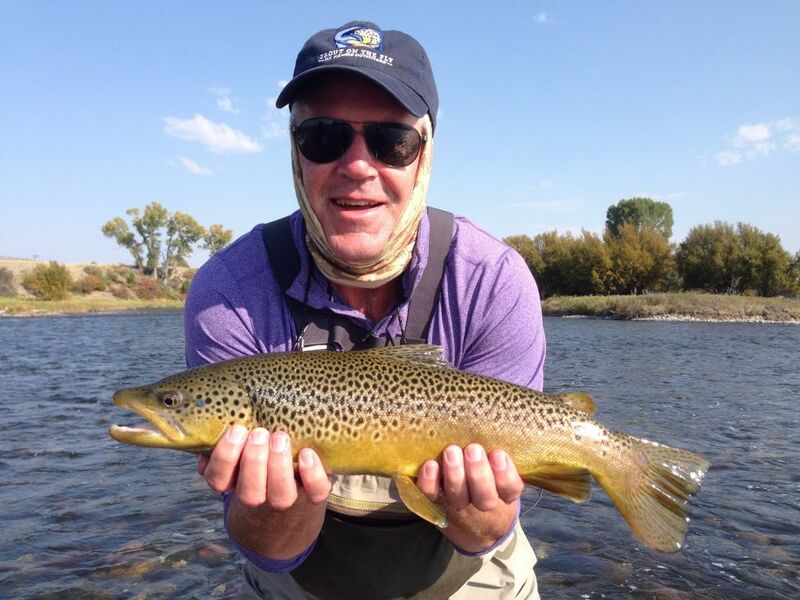 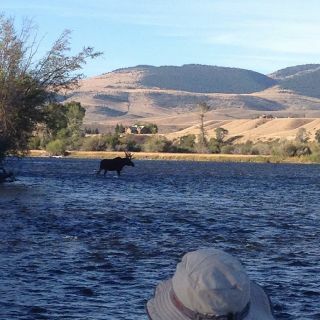 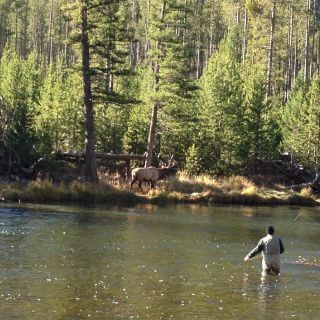 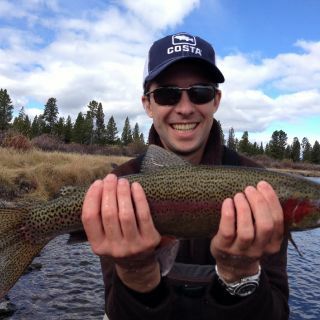 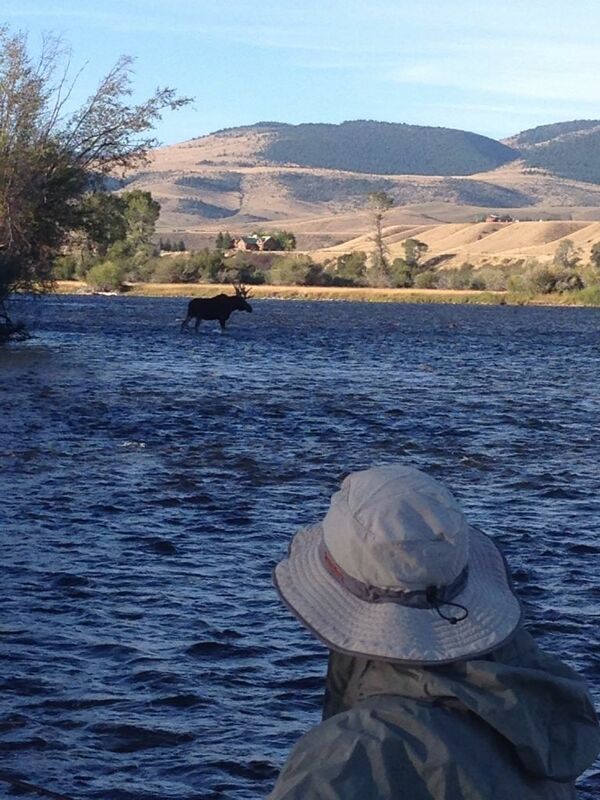 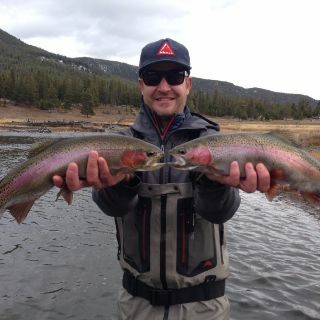 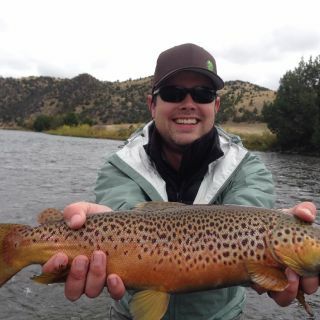 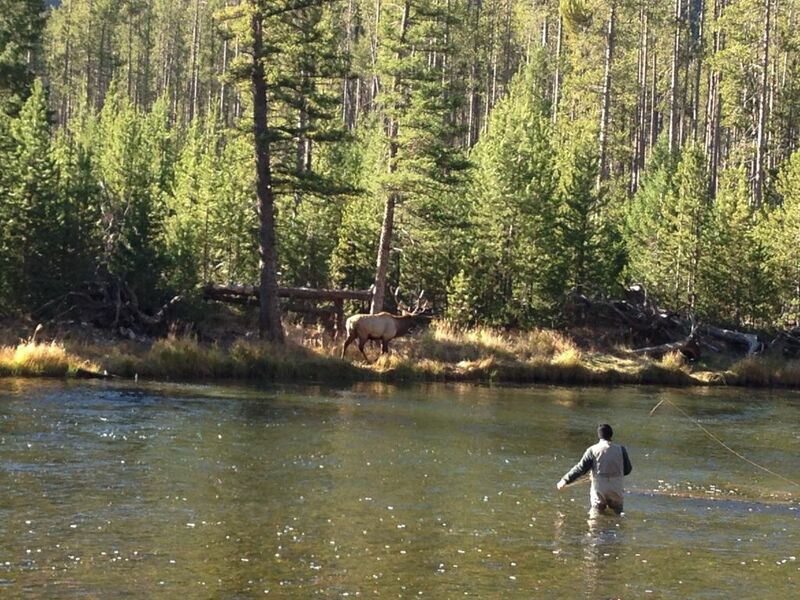 From the Madison to the Bighorn and every river, stream, or lake in between, let Trout On The Fly lead you to the fish. 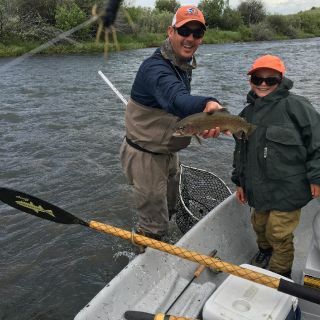 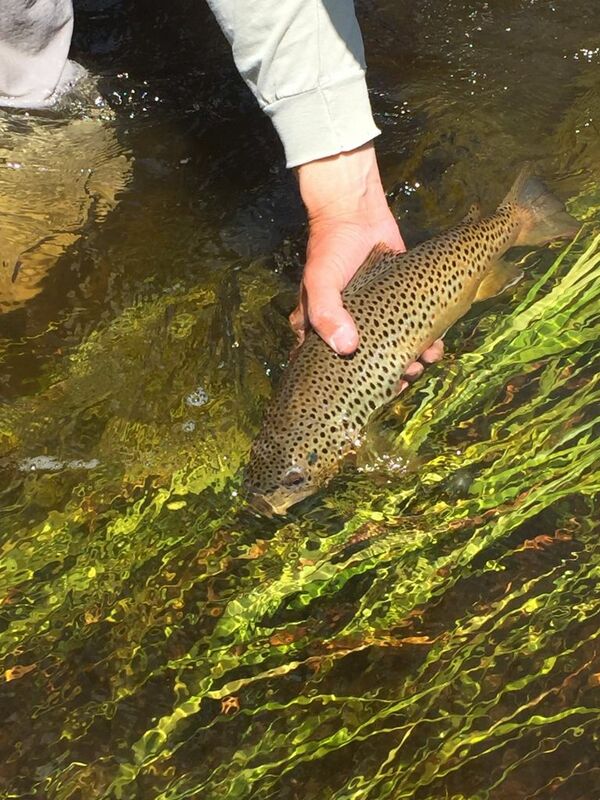 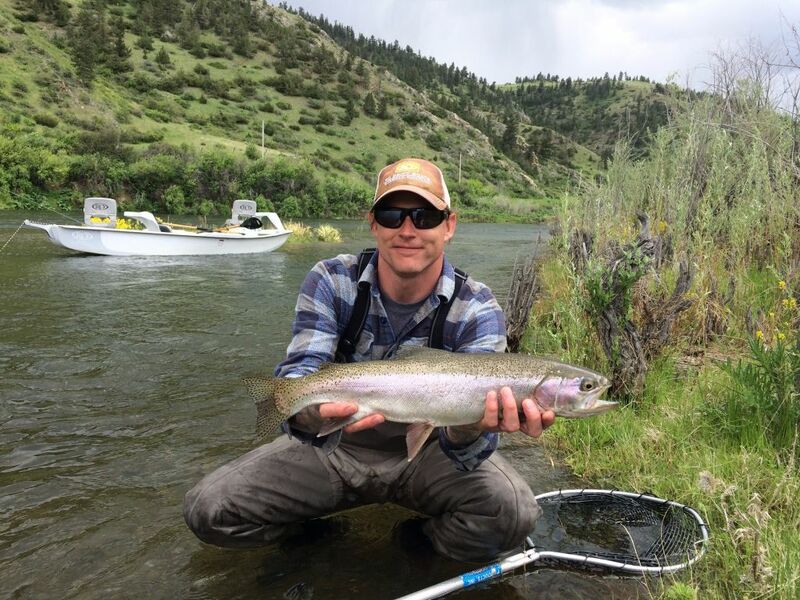 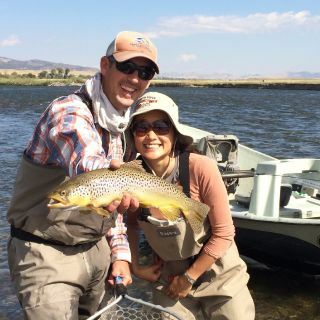 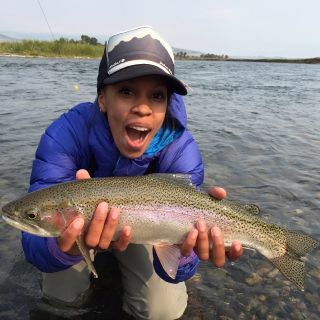 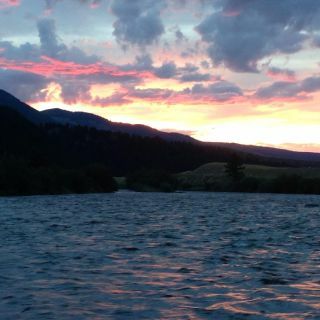 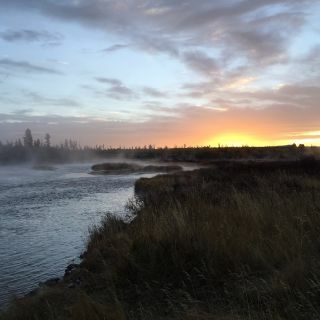 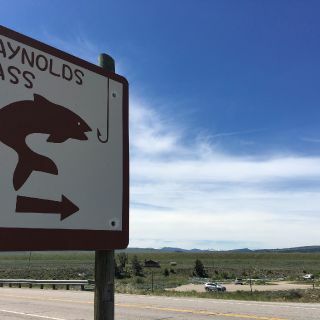 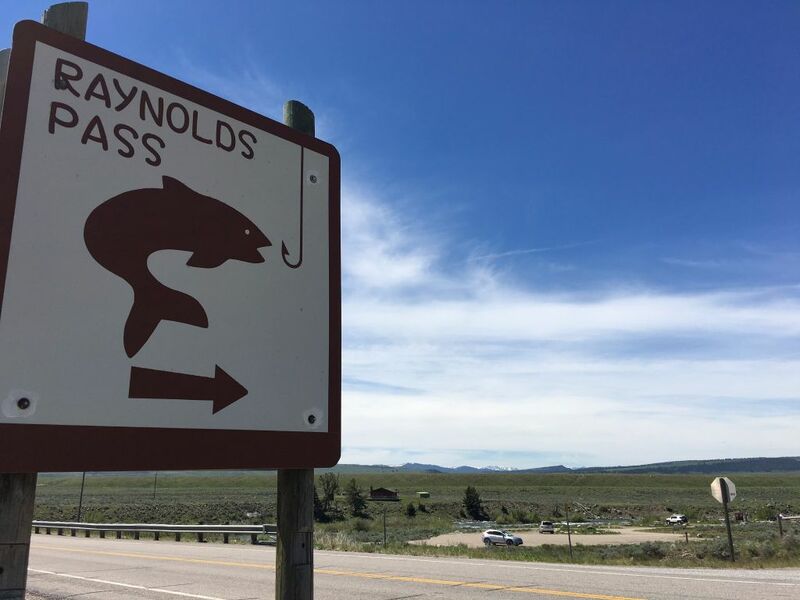 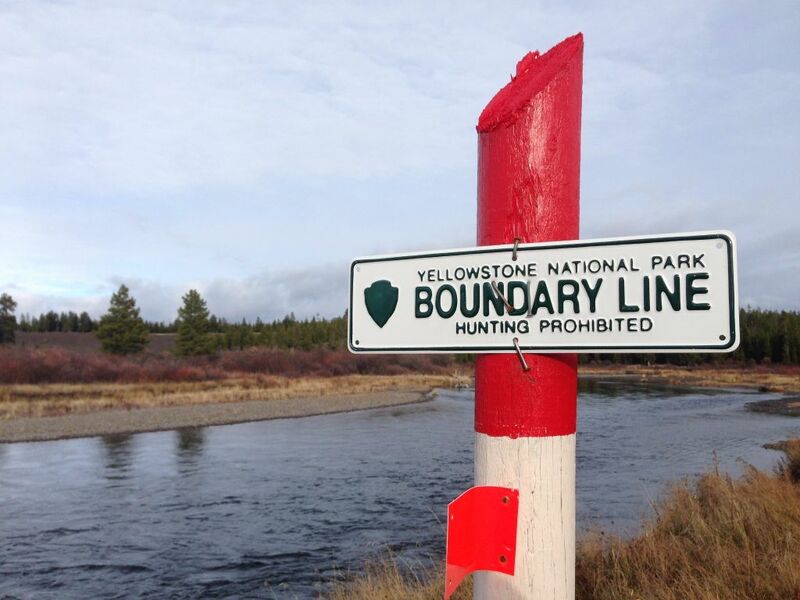 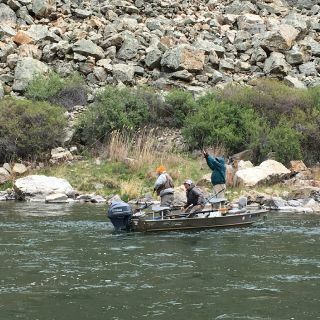 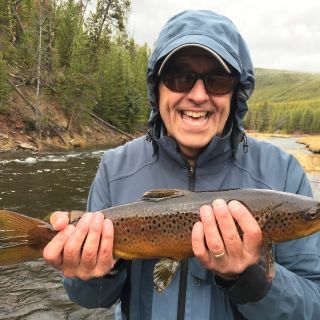 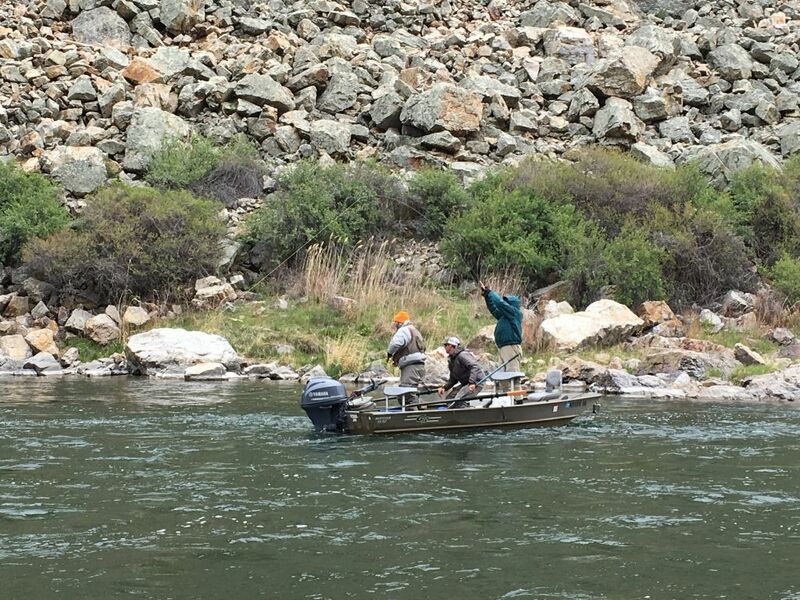 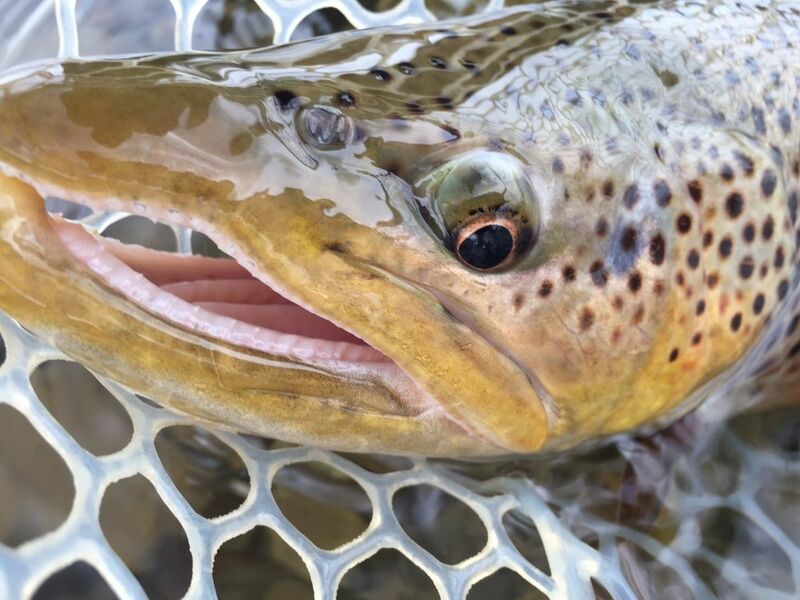 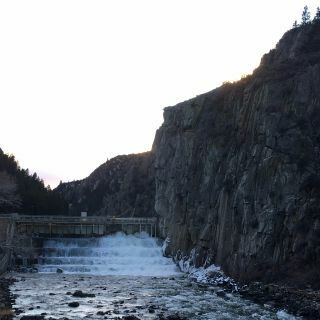 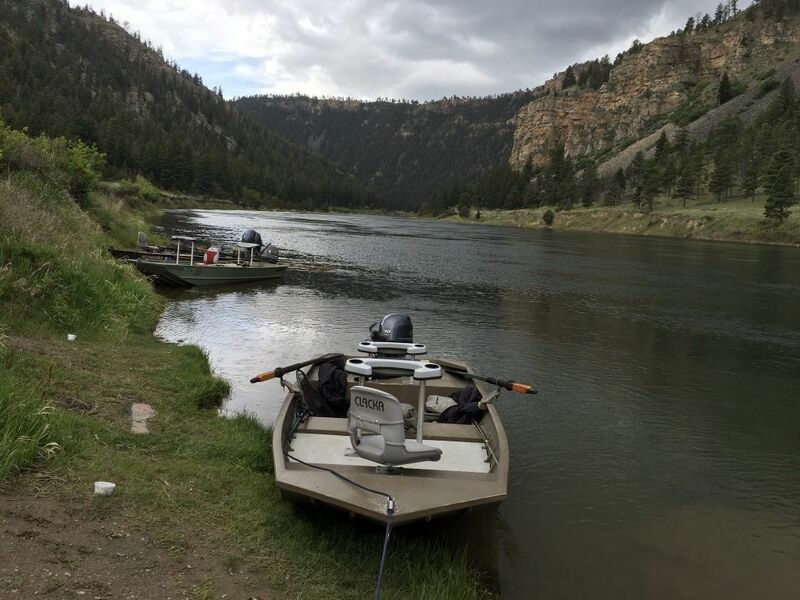 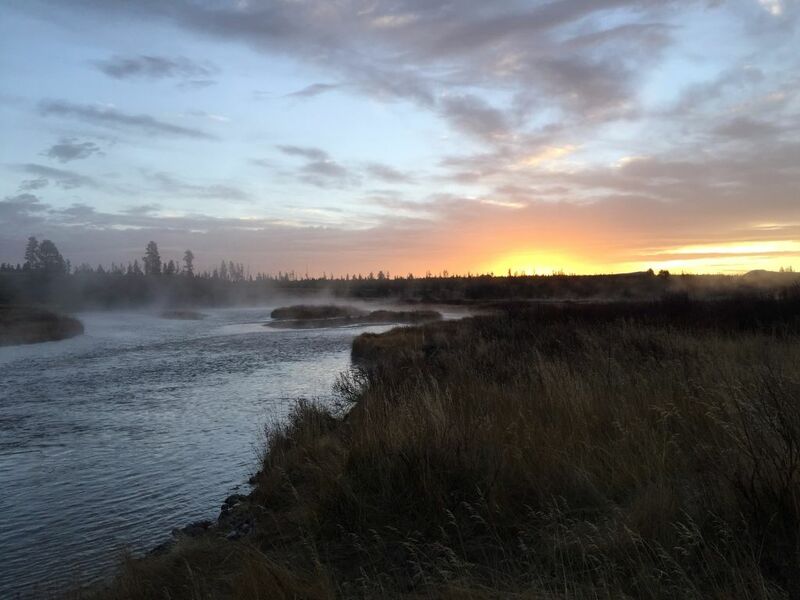 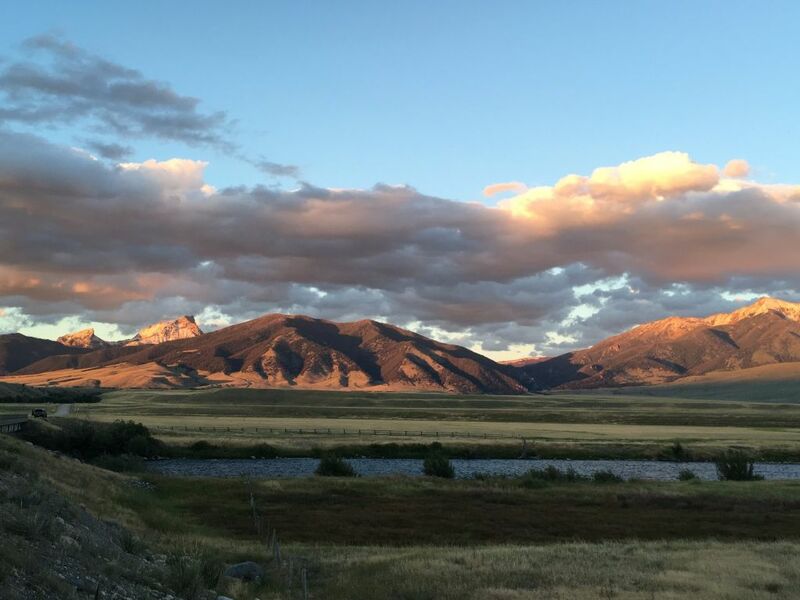 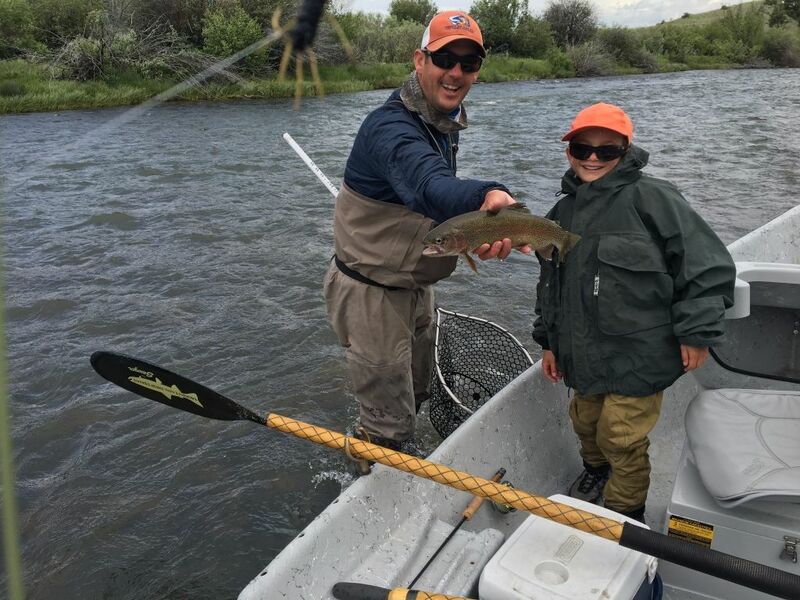 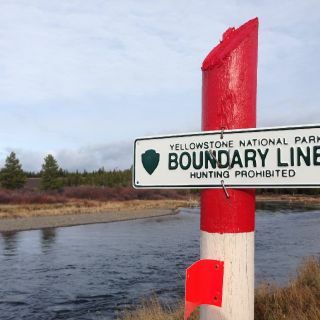 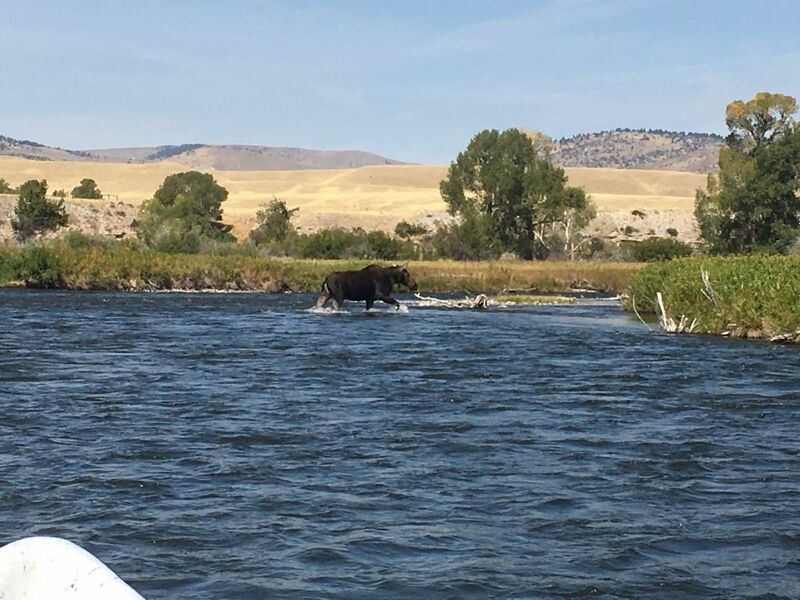 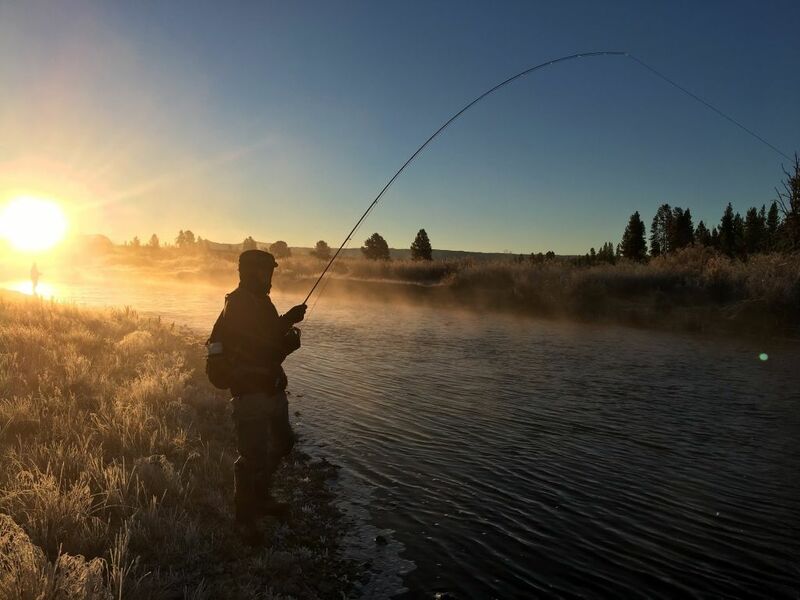 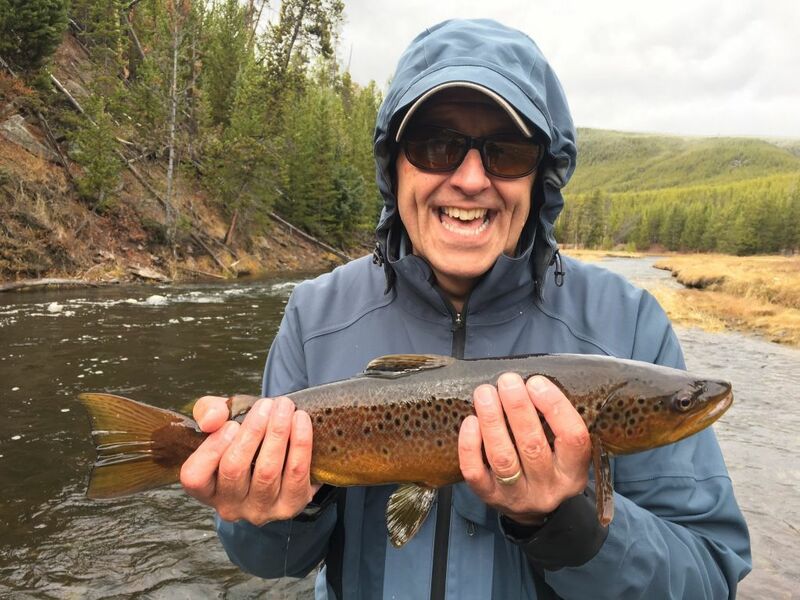 The Madison River is perfect for spending a full day casting to wild browns and rainbows in a drift boat or as a walk-n-wade trip. 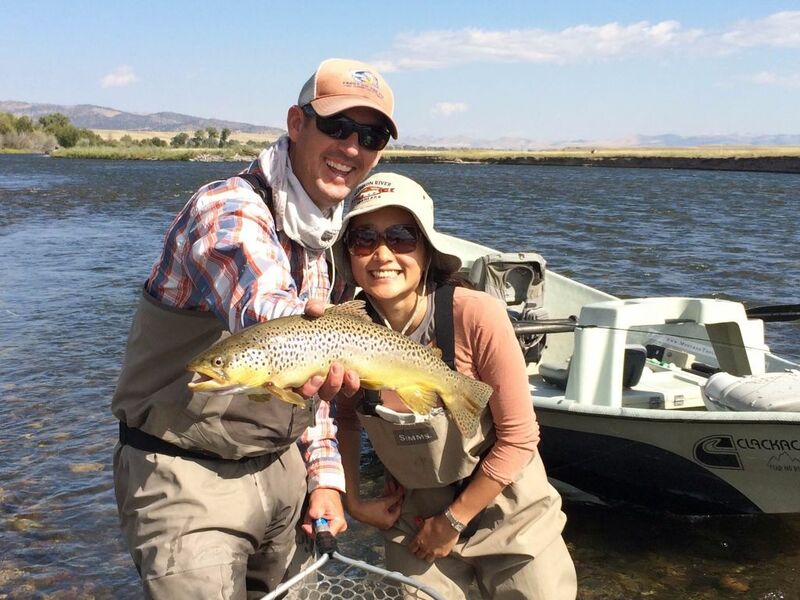 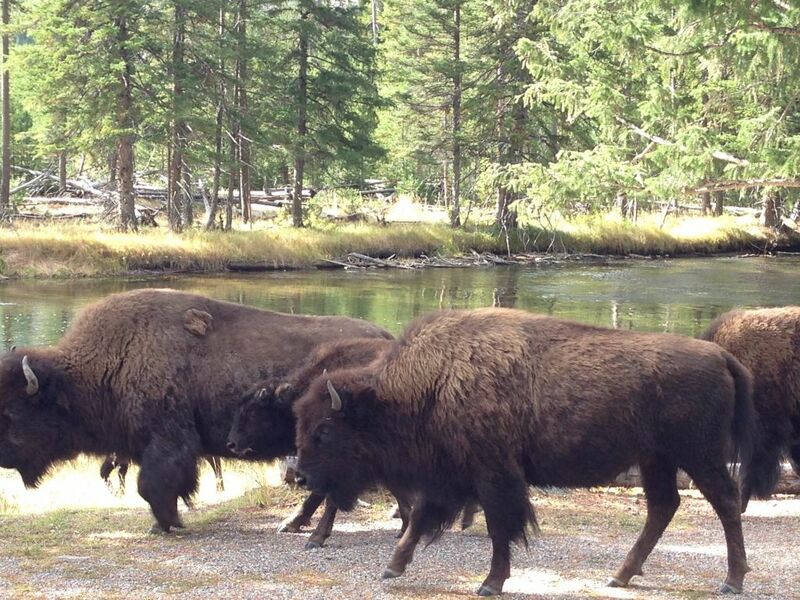 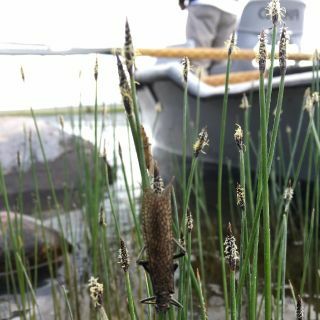 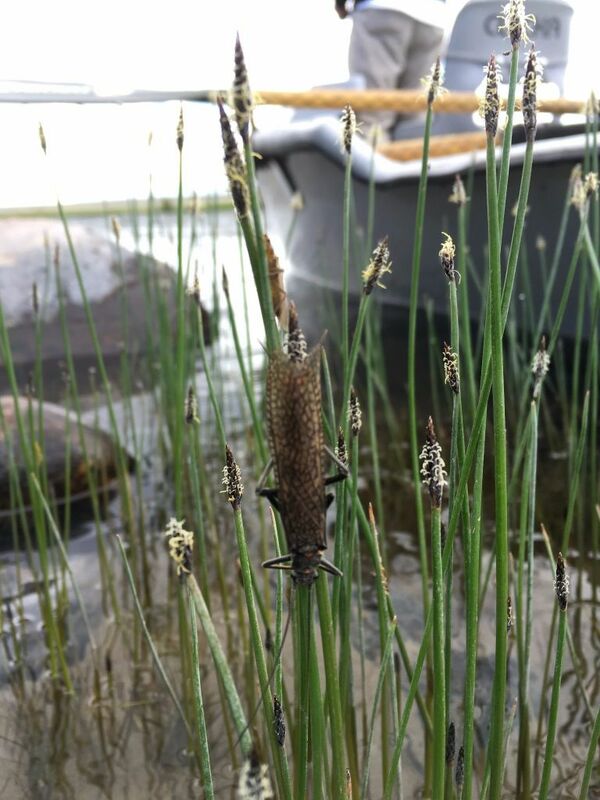 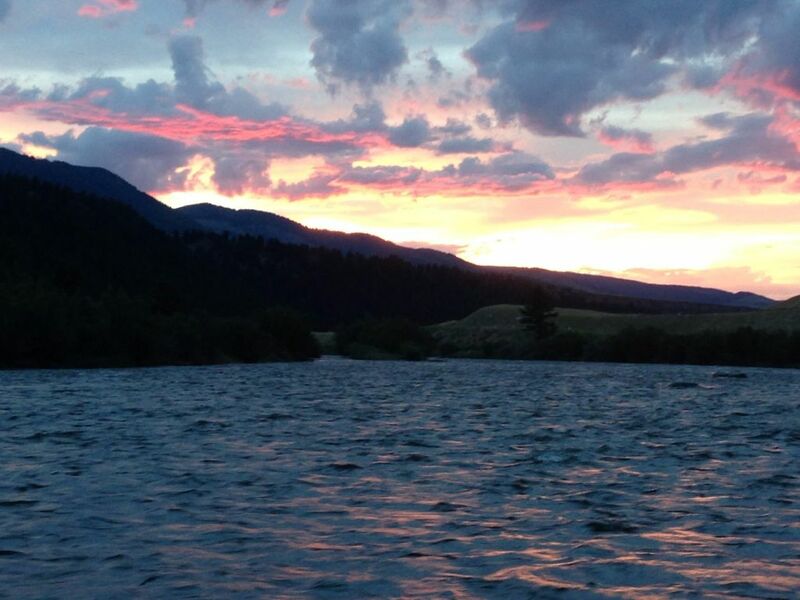 This blue ribbon fishery offers diversity that will suit any angler’s needs.